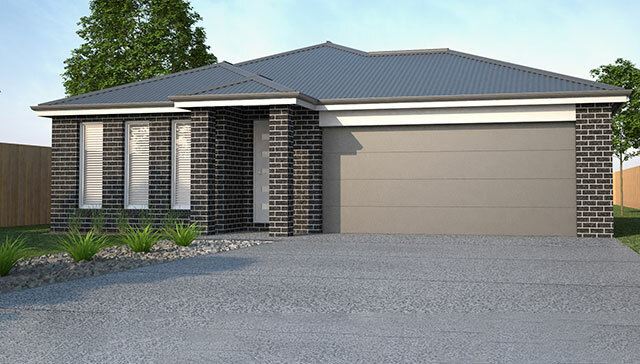 House and Land Packages at Exford Waters are chosen specifically to suit all styles and budgets. 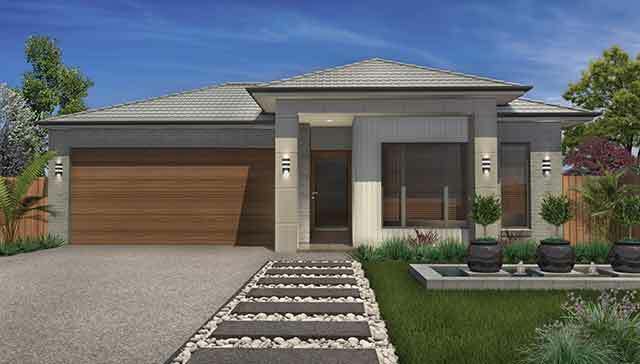 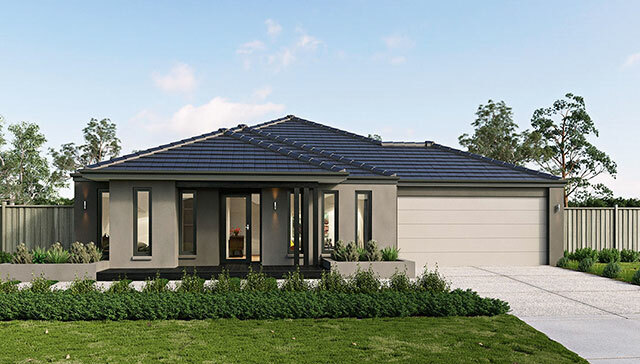 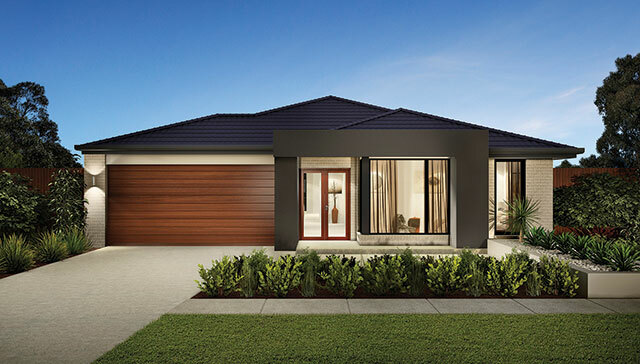 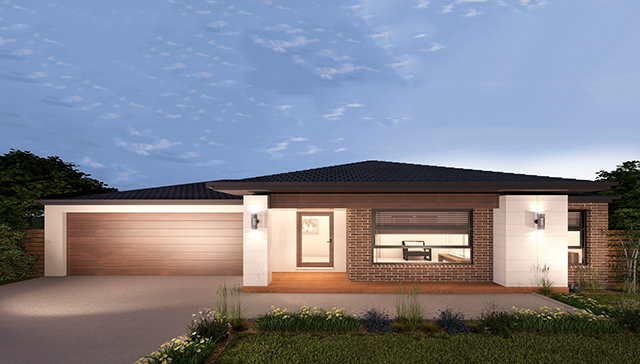 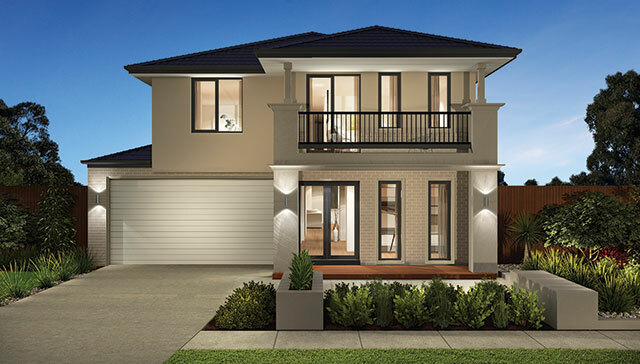 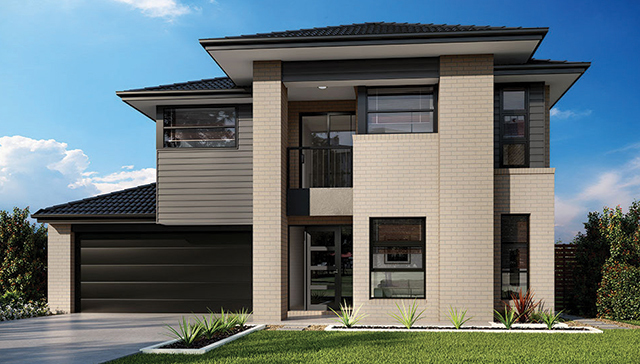 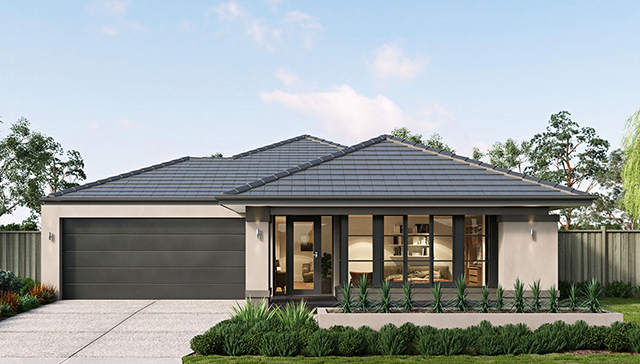 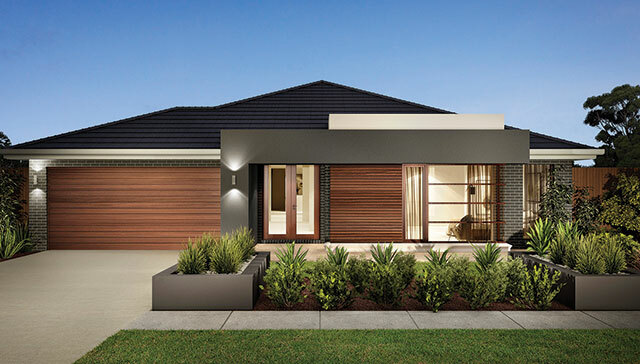 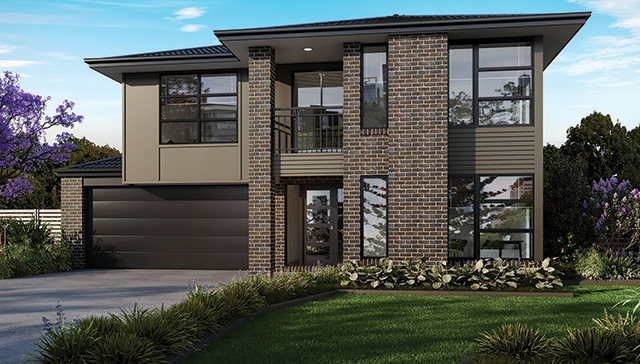 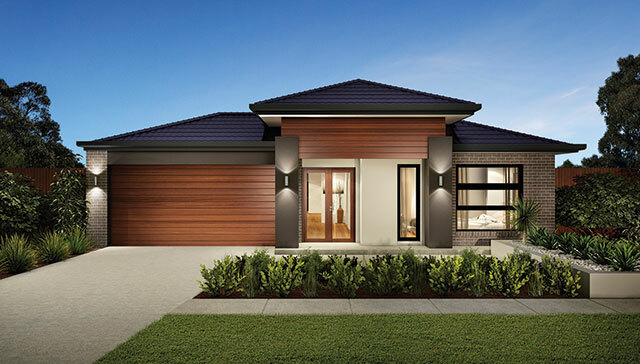 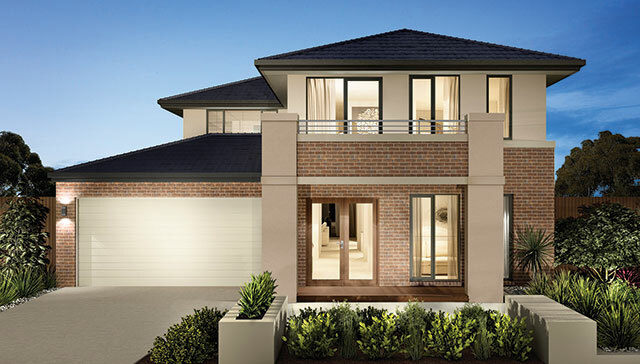 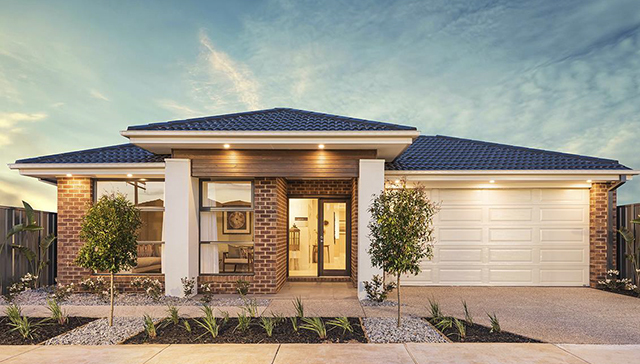 Comprising some of Melbourne's most accomplished home builders, each package is chosen to utilise the perks that life at Exford Waters has to offer. 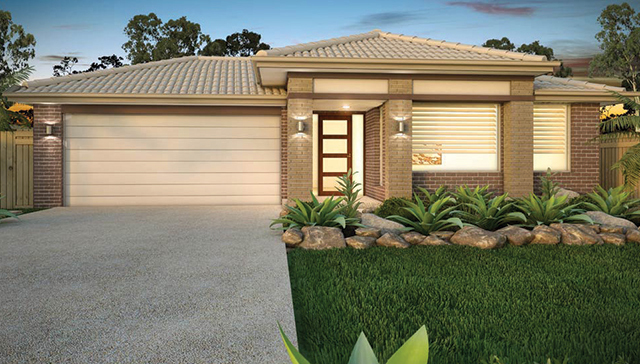 Exford Waters offers a broad range of House and Land Packages to suit an array of lifestyles and budgets. 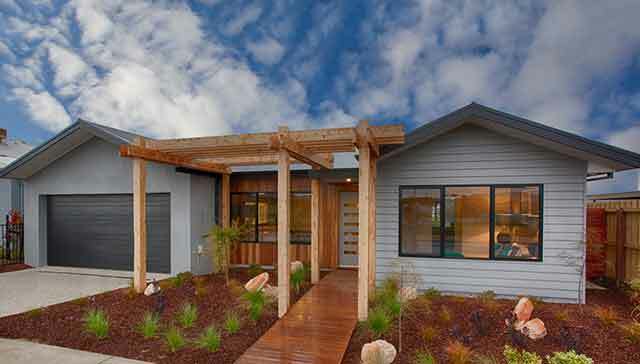 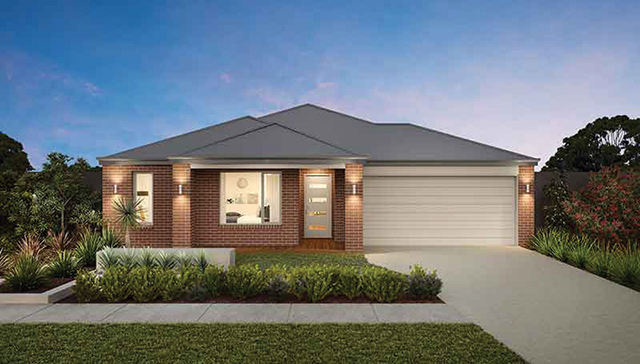 Being positioned just 40 minutes to Melbourne's CBD, having a home in Melton South allows you and your family to live away from the hustle and bustle whilst staying well-connected to it. 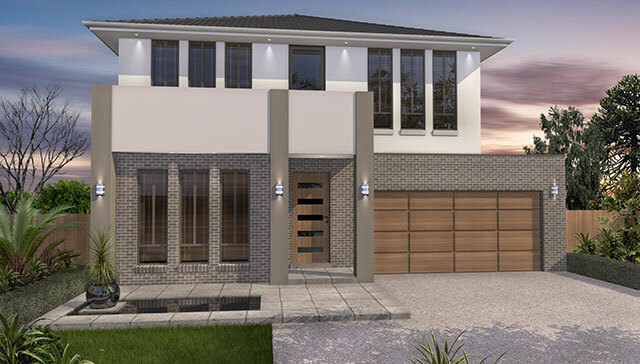 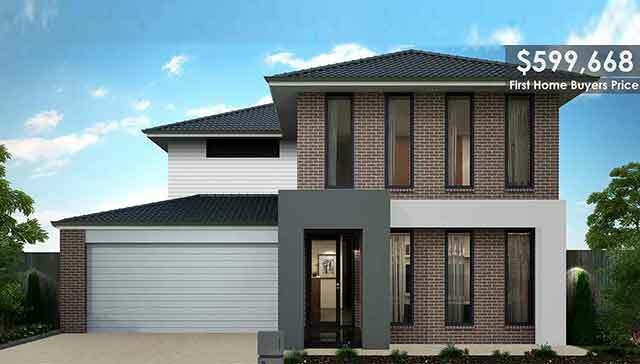 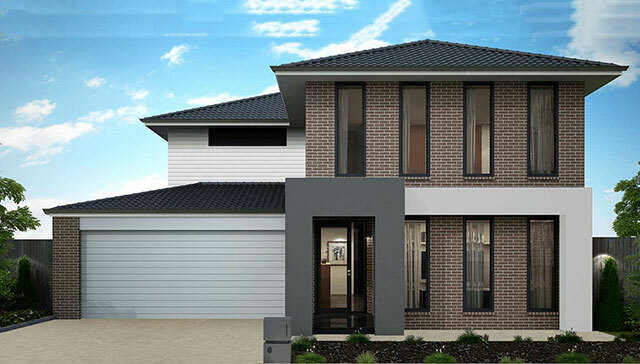 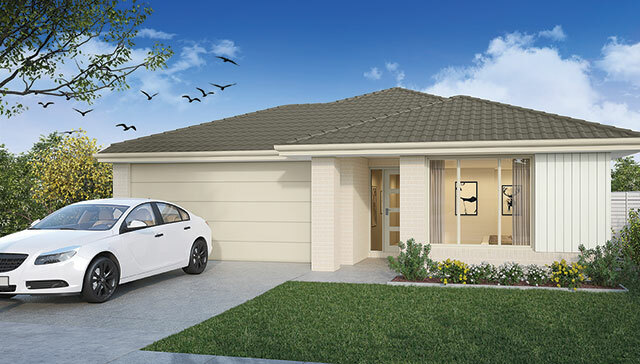 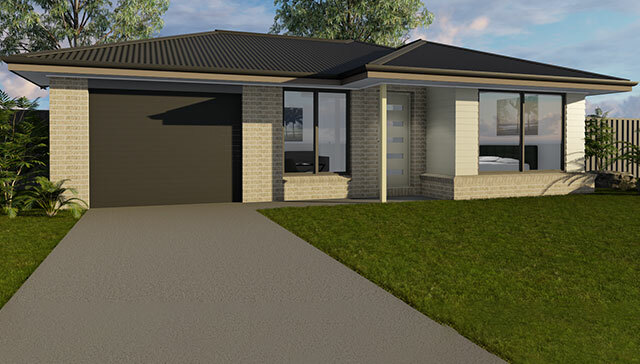 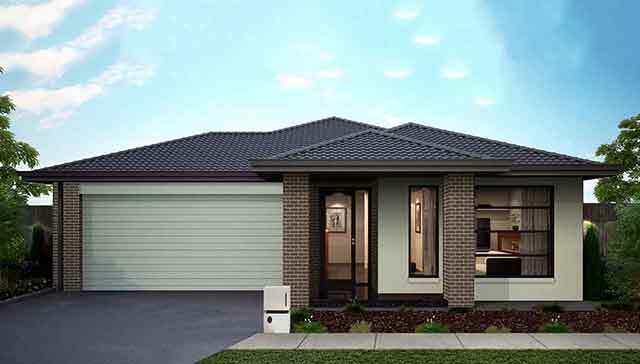 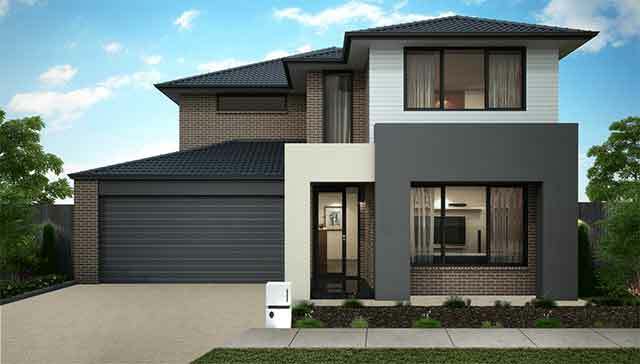 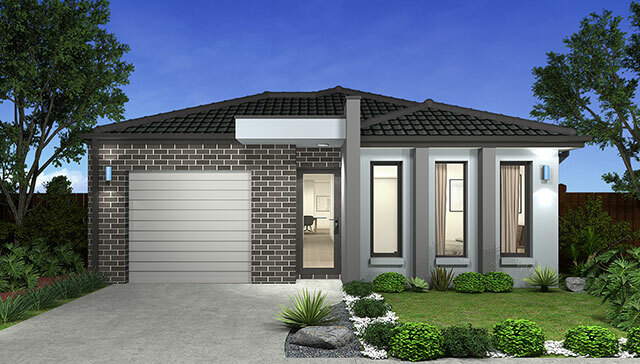 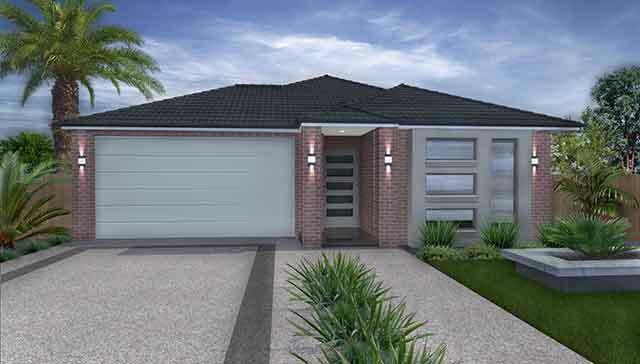 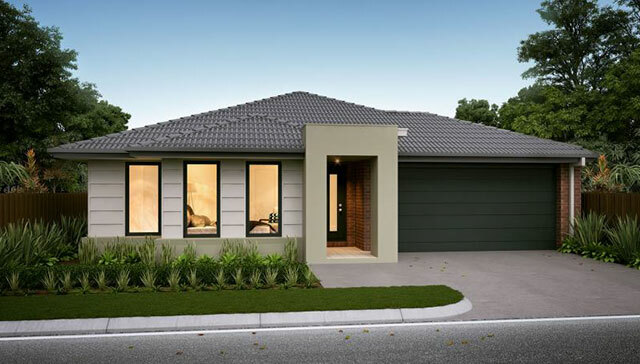 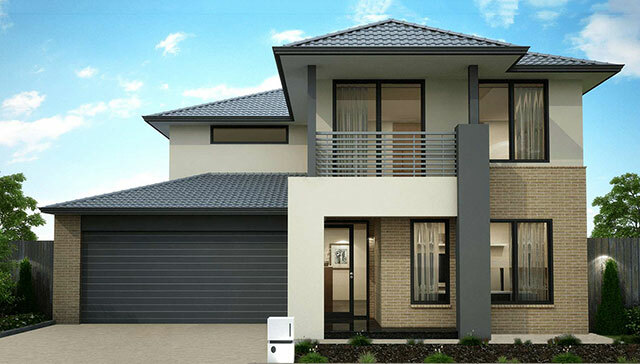 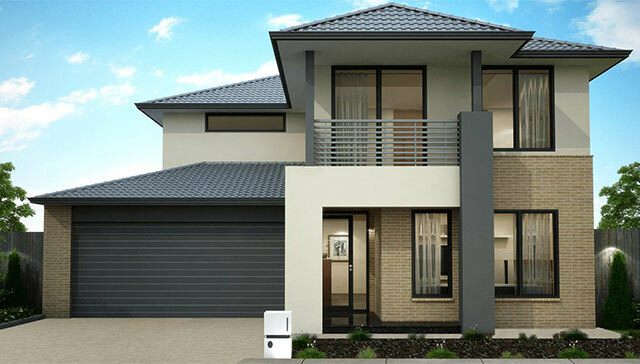 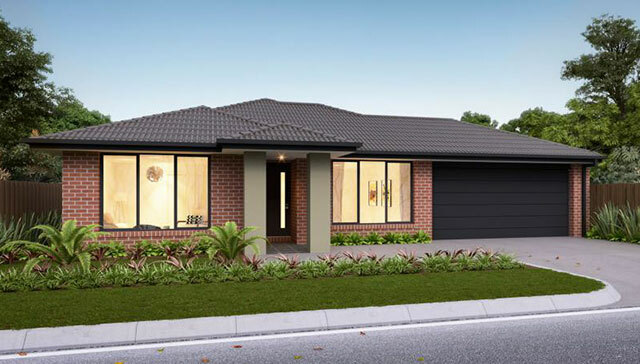 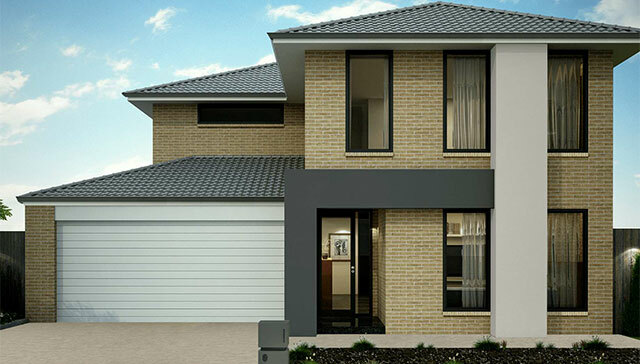 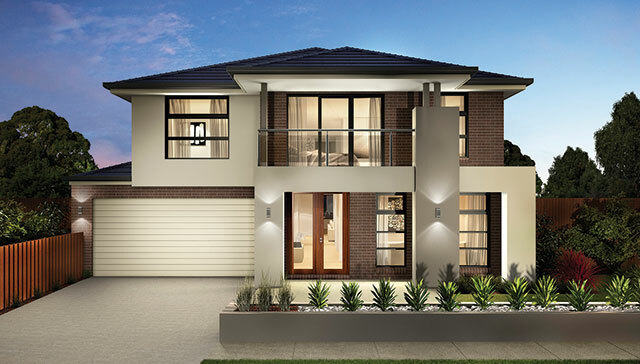 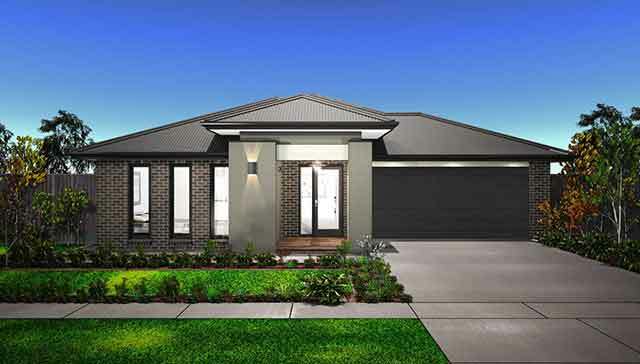 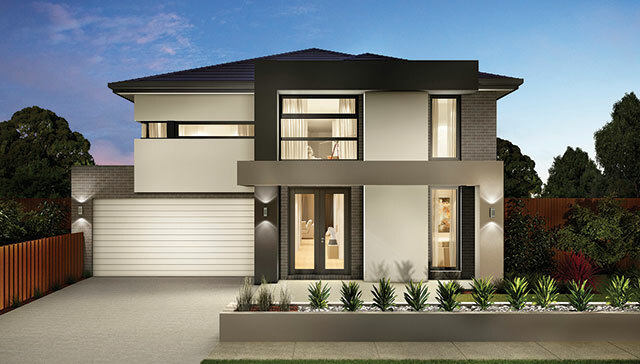 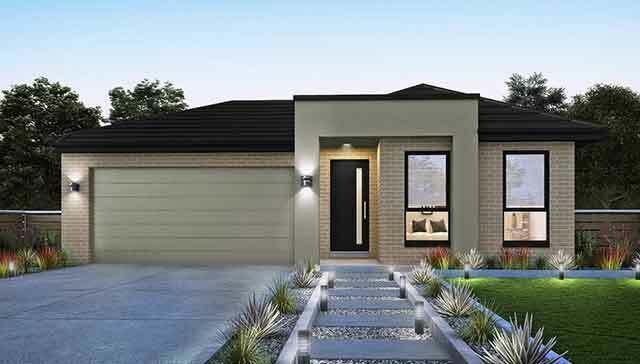 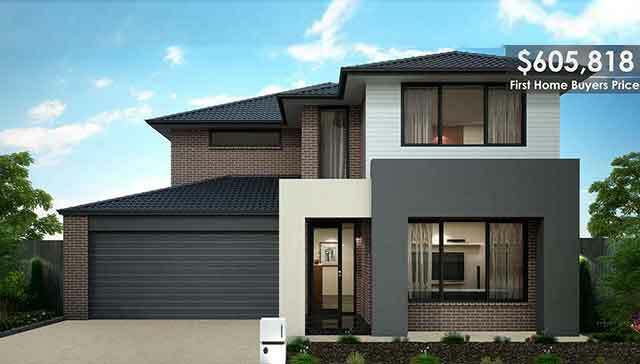 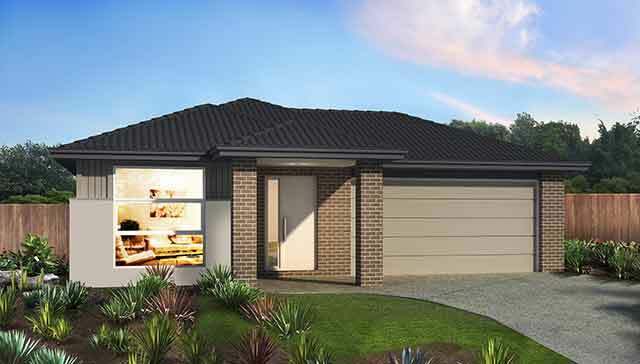 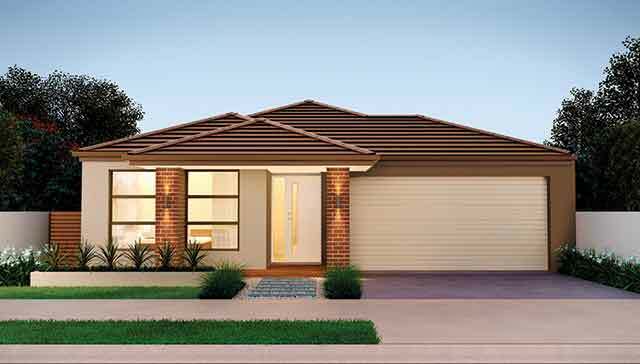 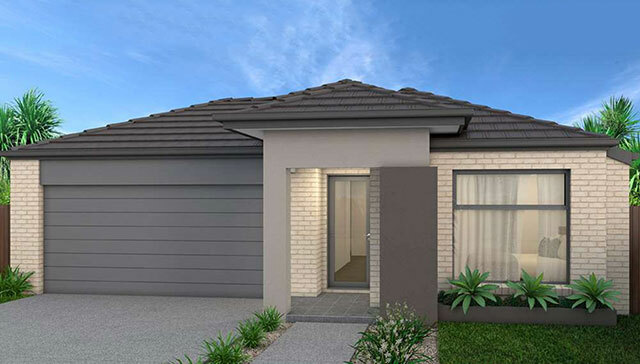 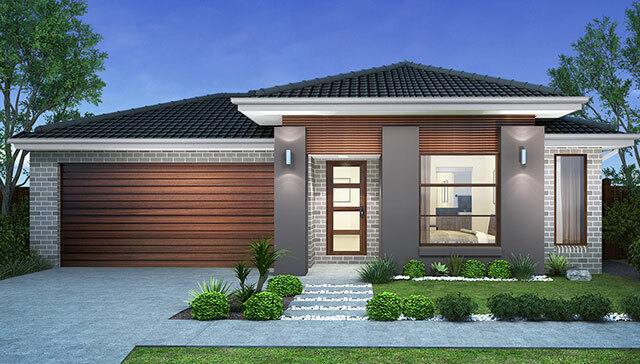 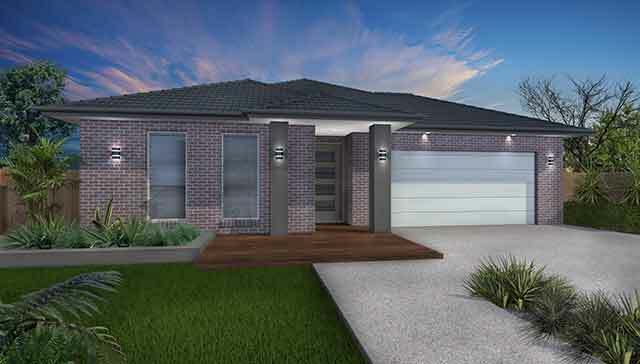 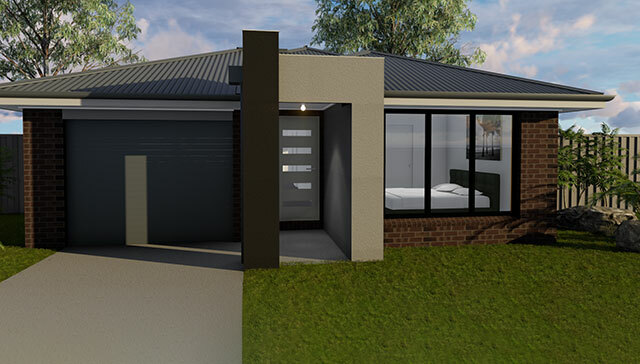 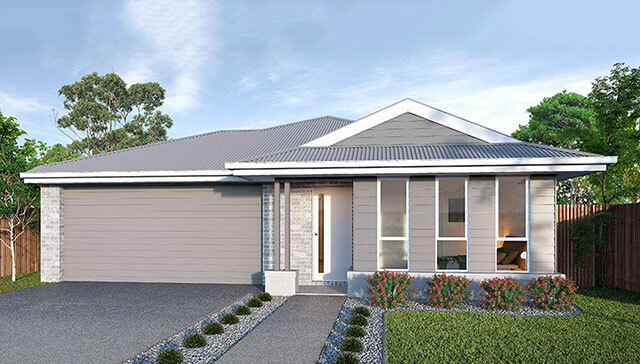 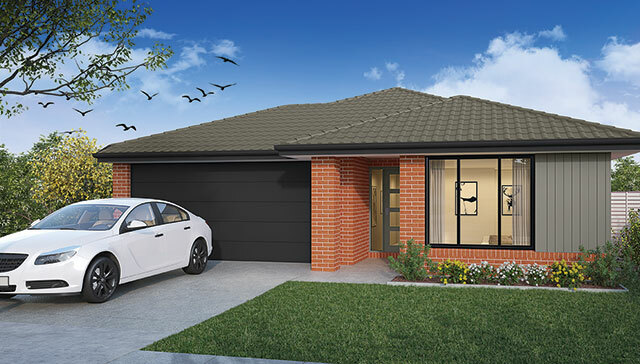 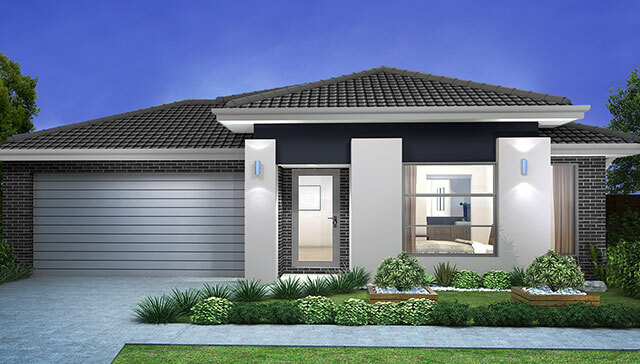 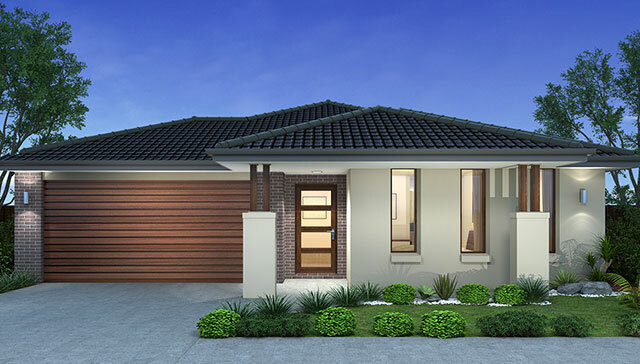 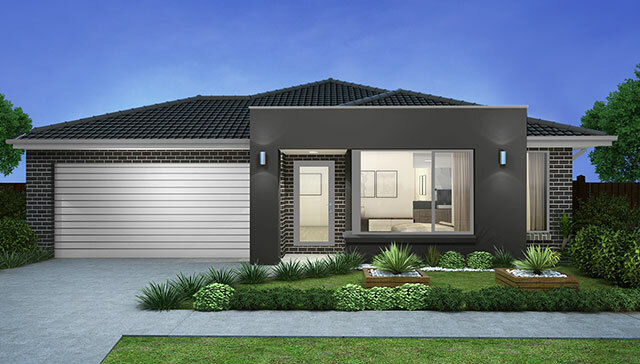 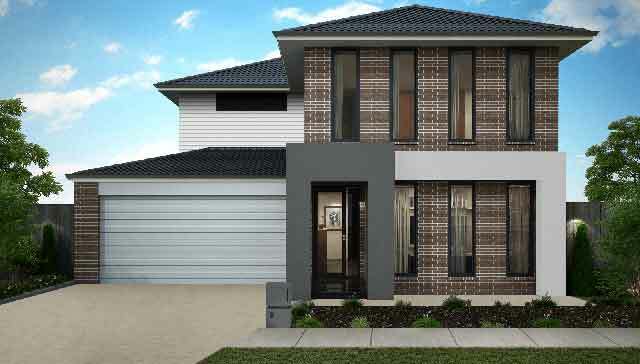 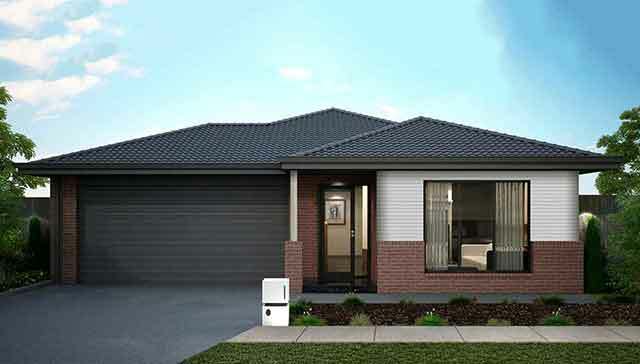 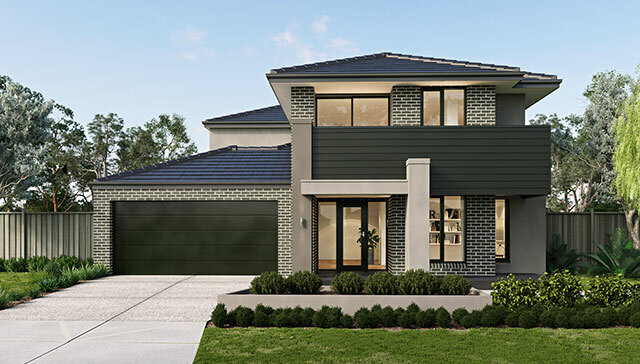 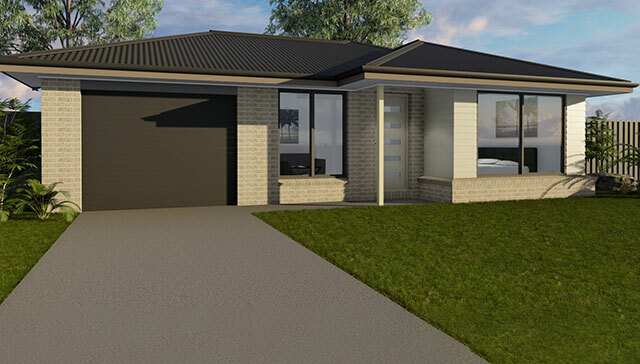 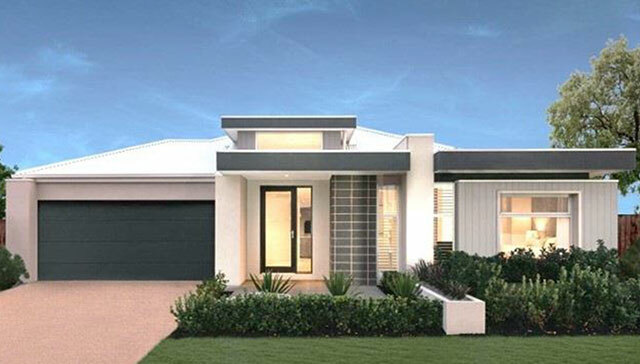 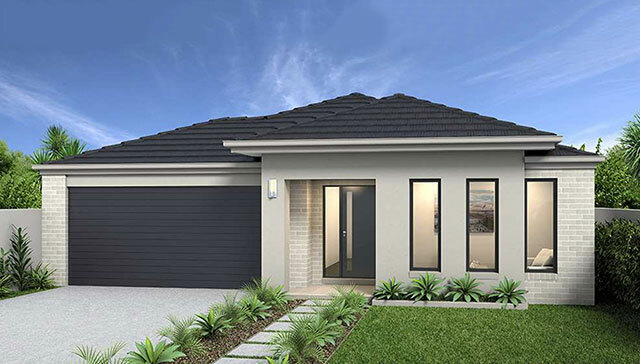 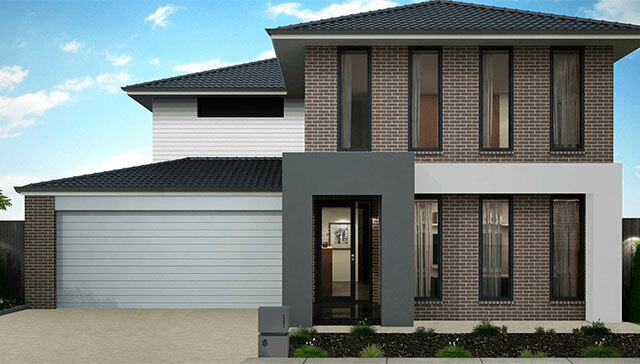 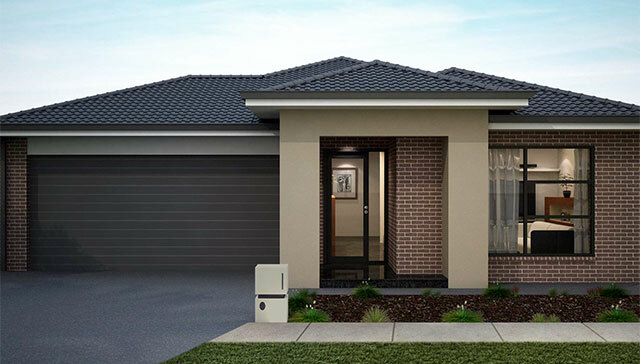 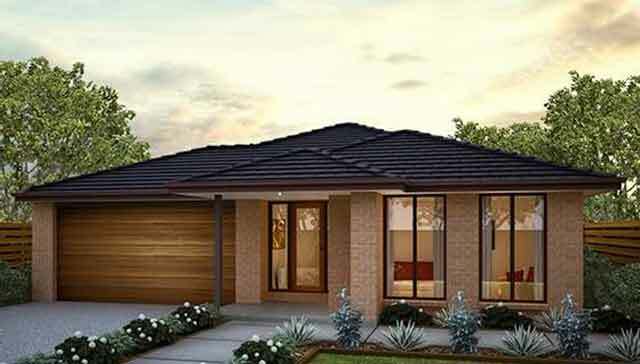 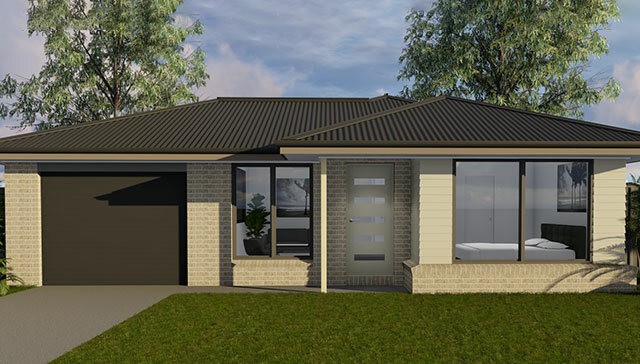 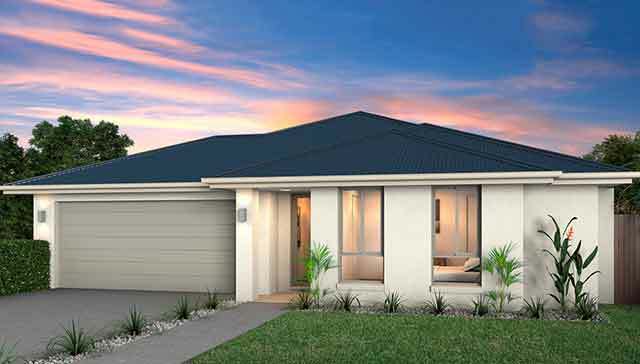 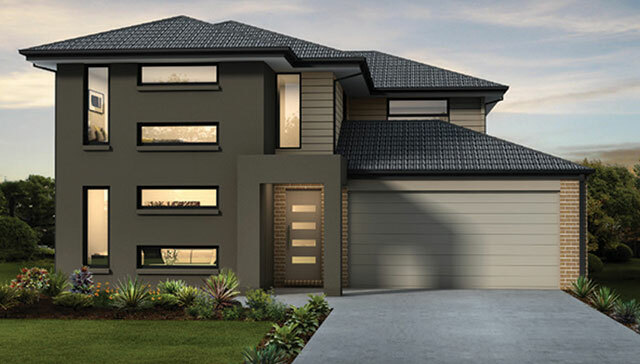 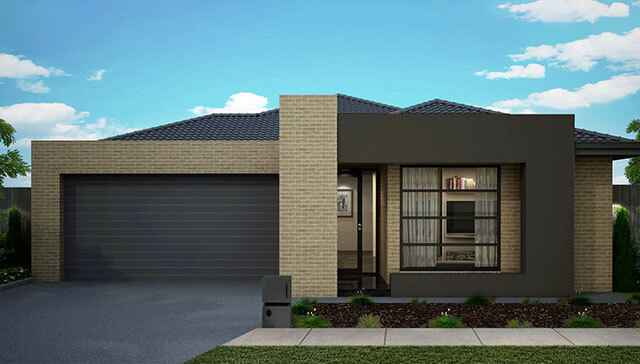 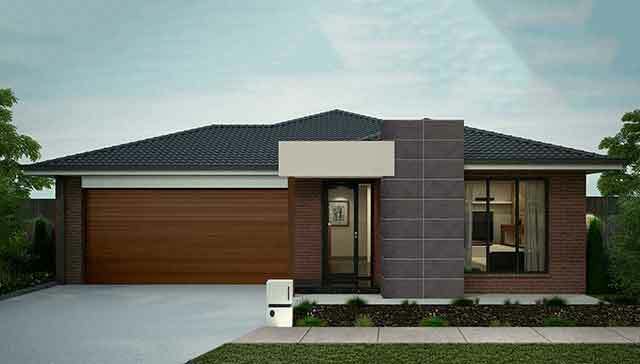 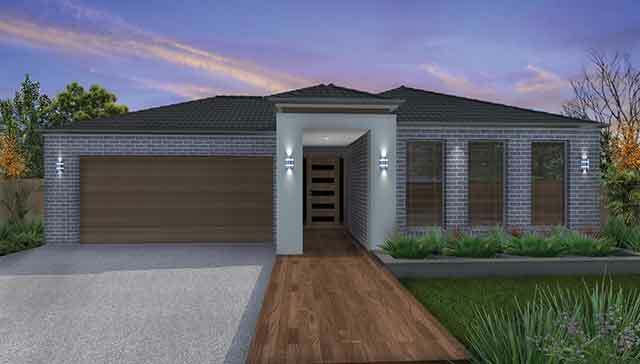 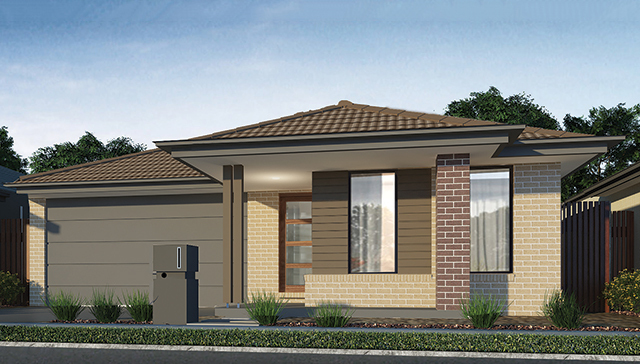 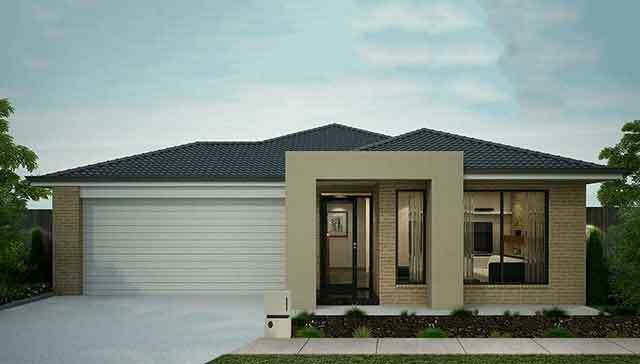 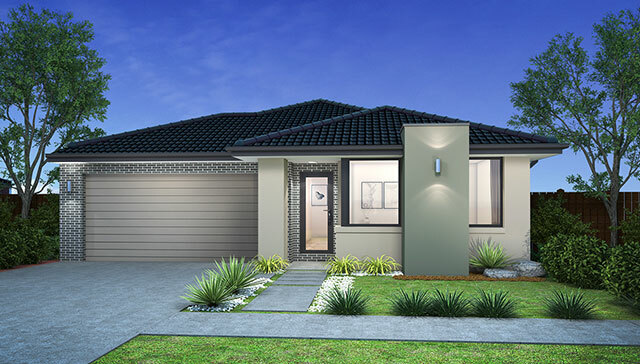 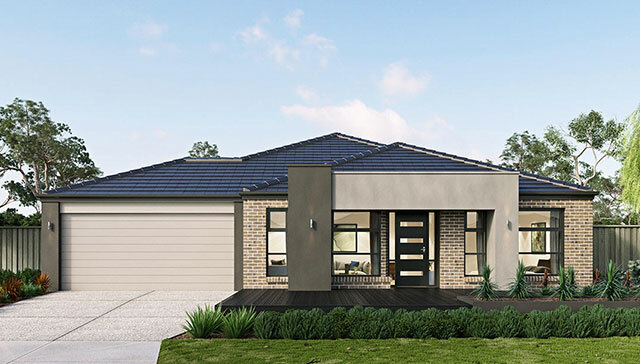 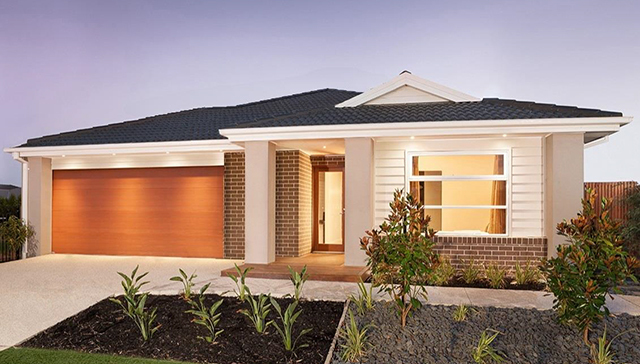 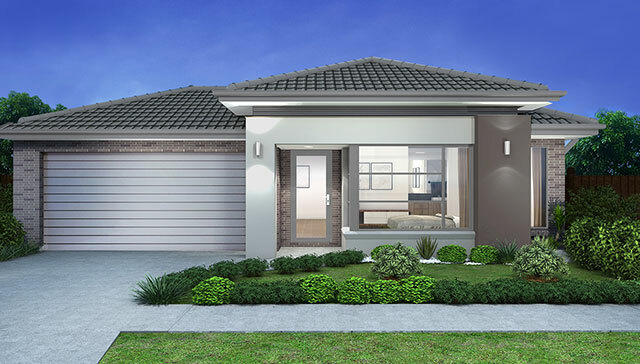 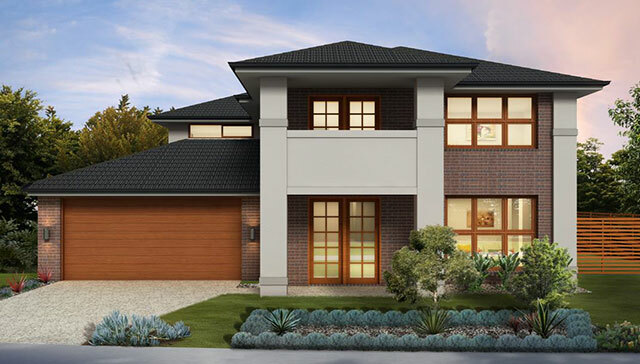 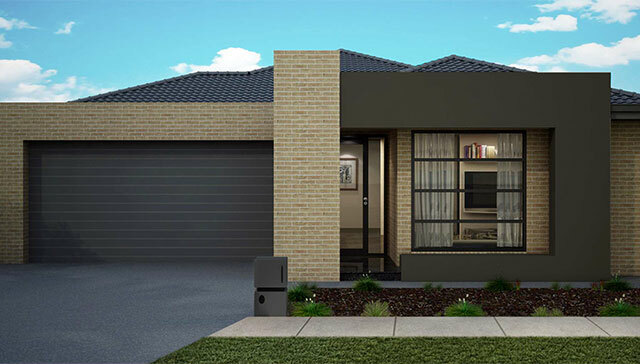 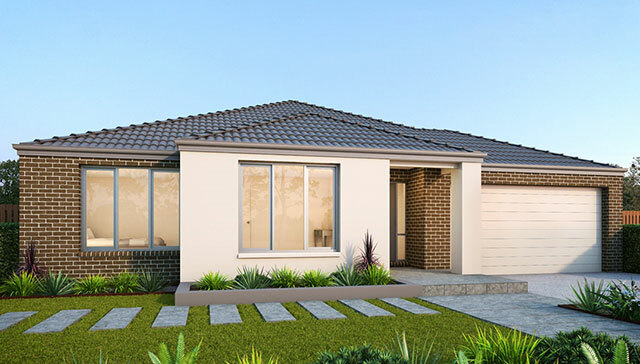 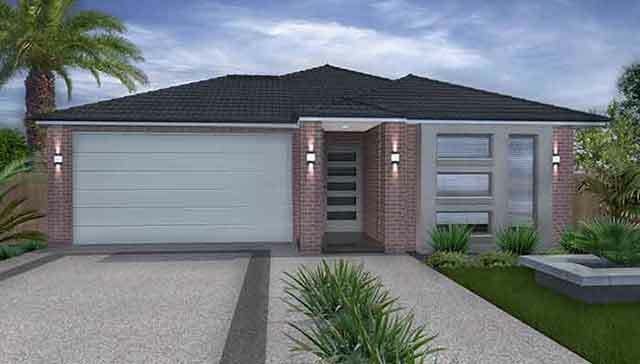 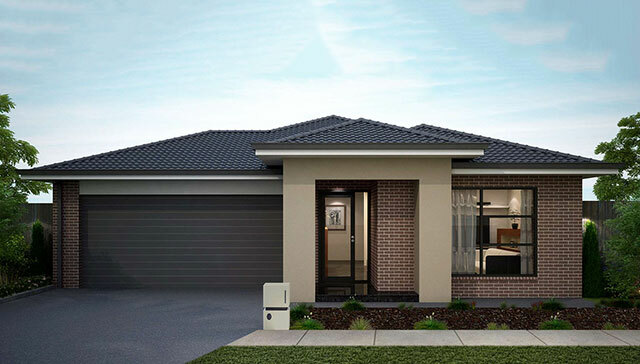 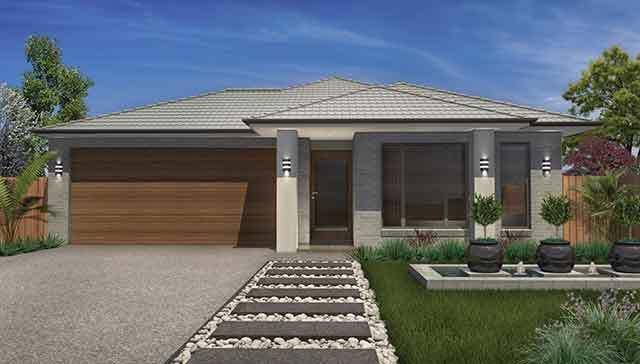 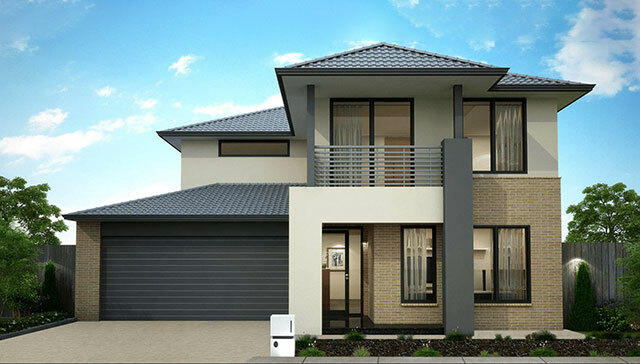 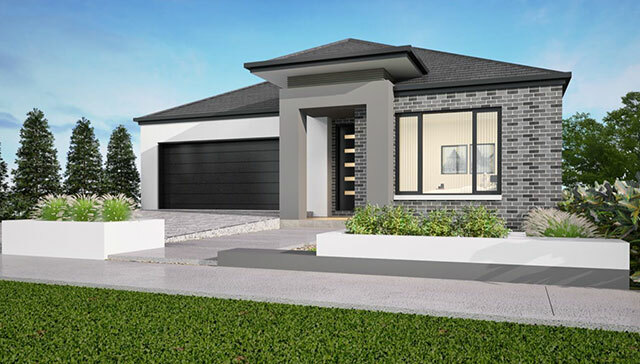 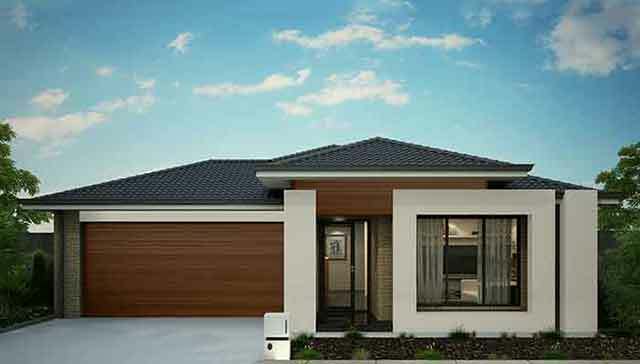 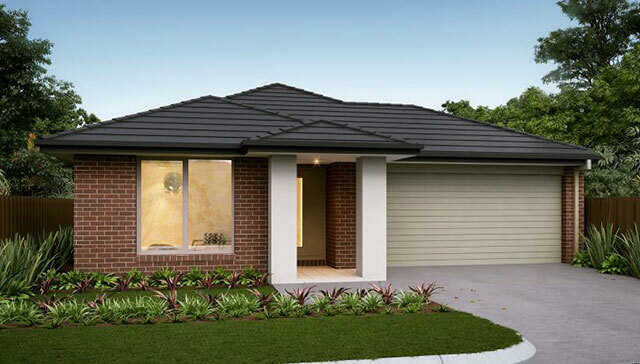 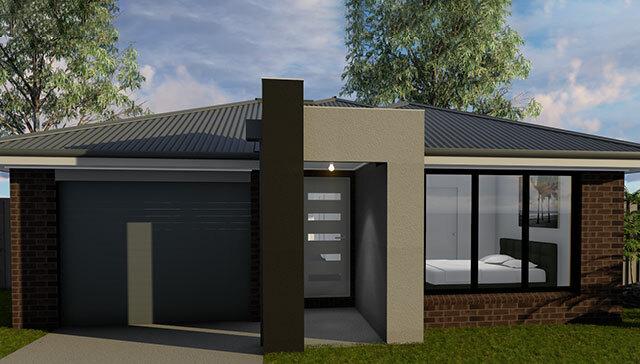 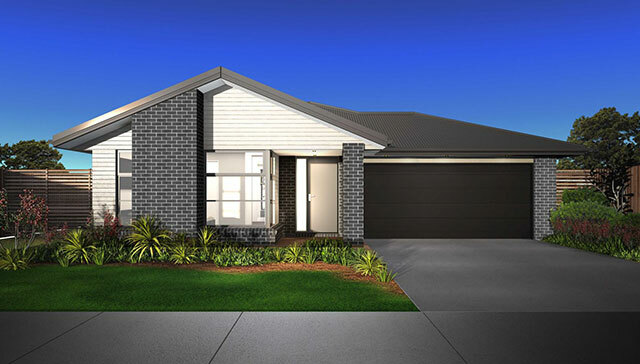 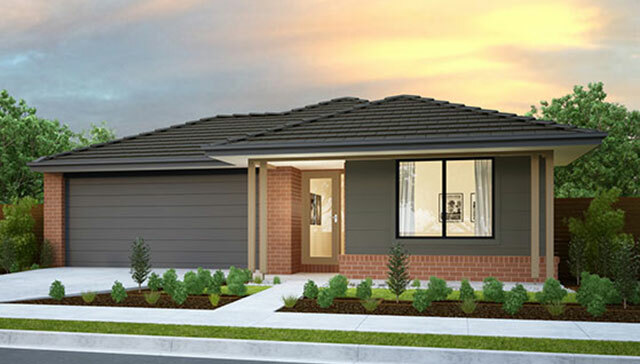 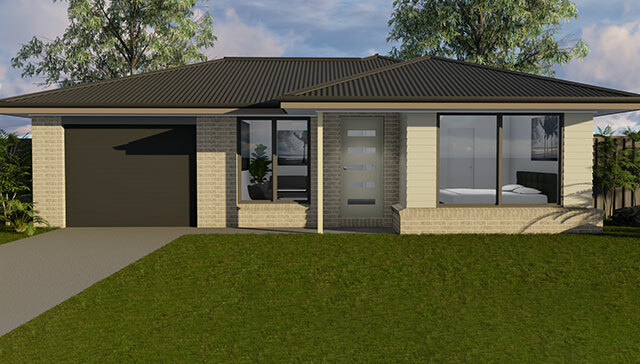 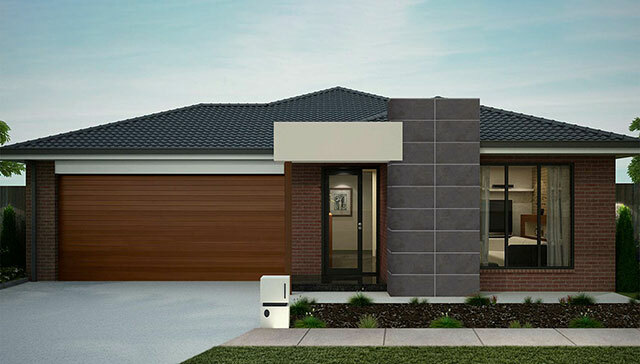 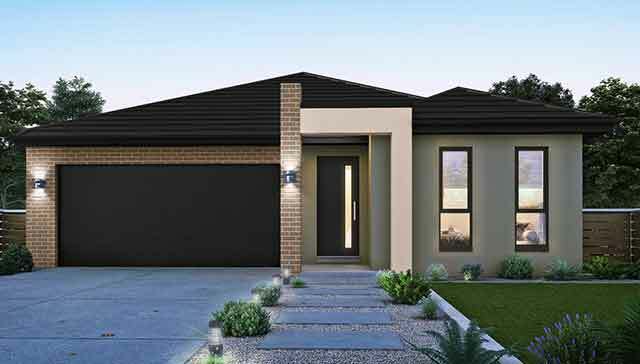 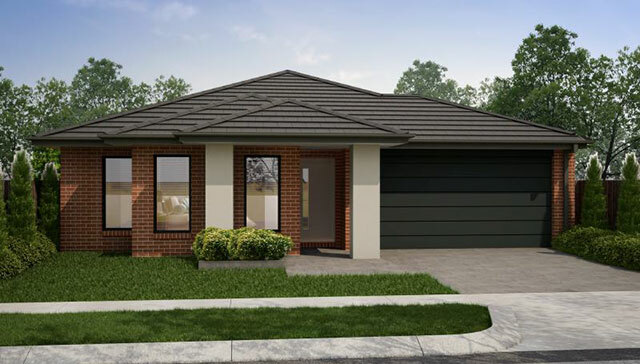 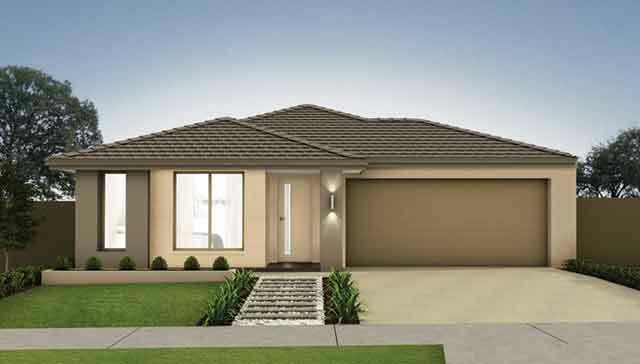 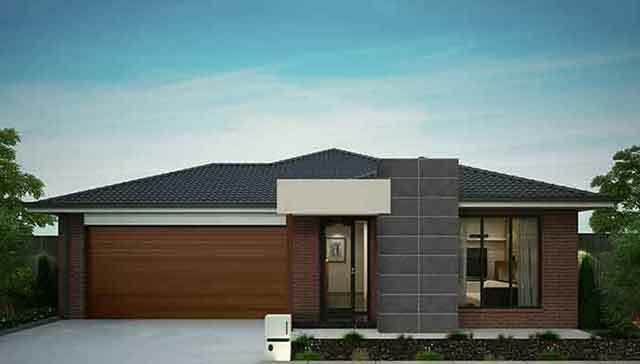 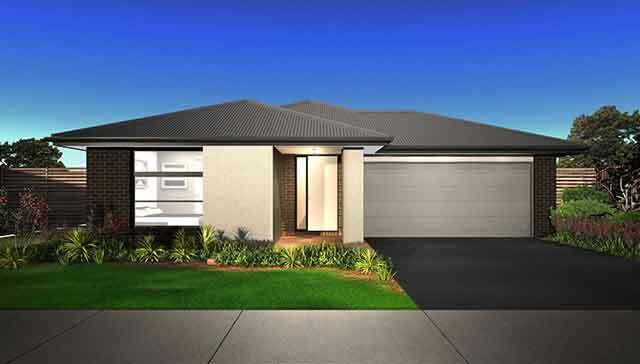 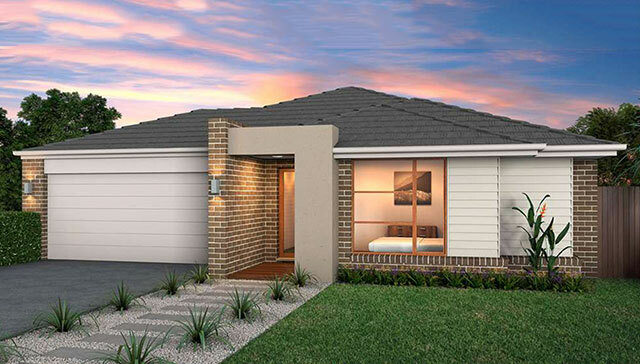 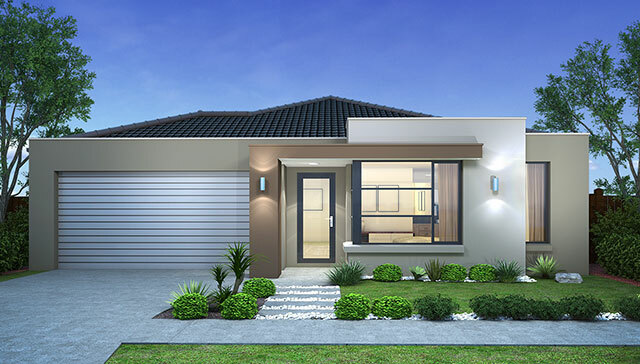 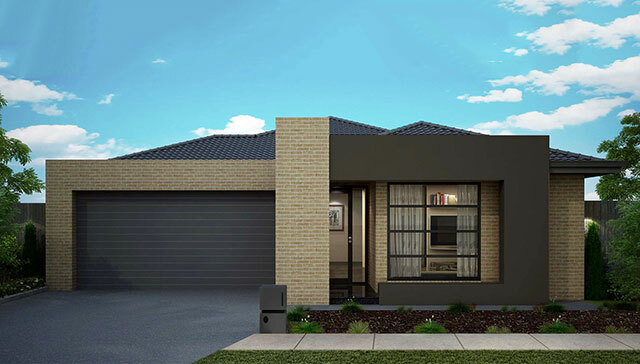 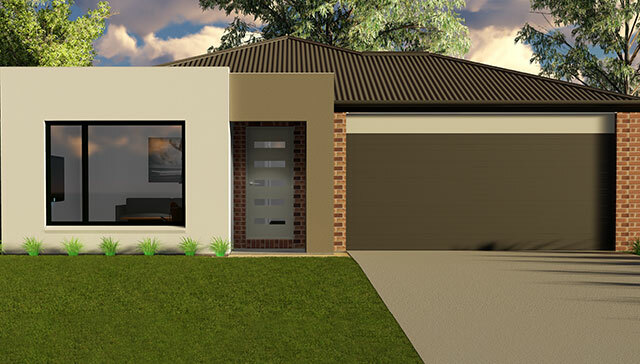 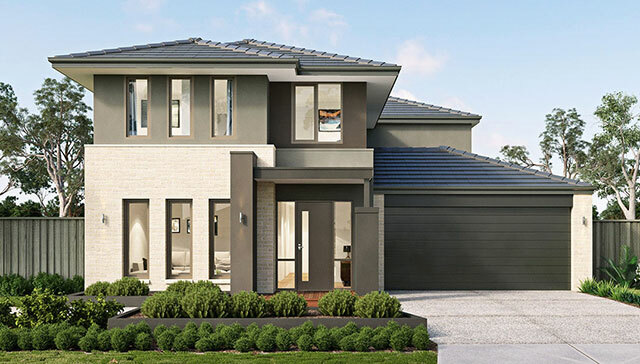 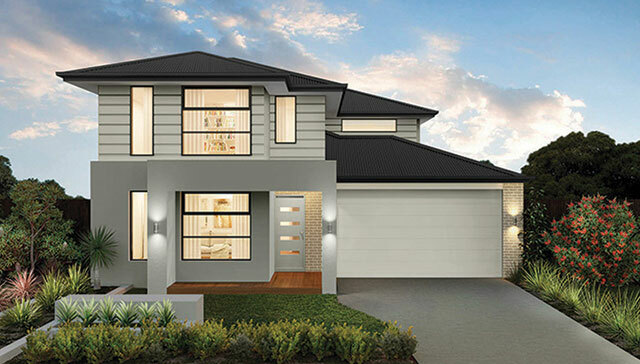 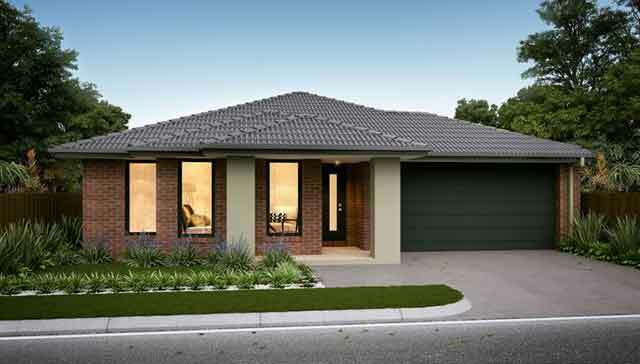 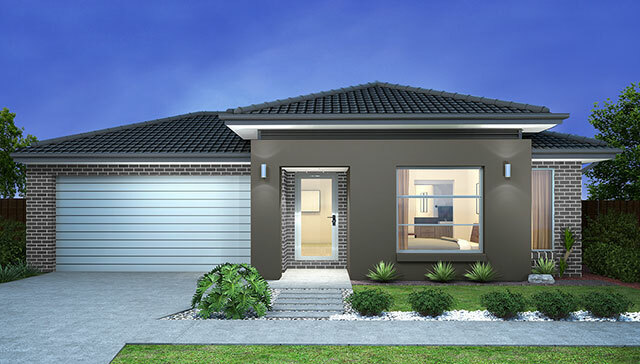 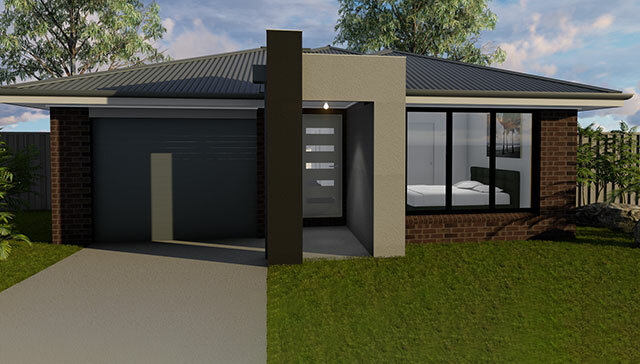 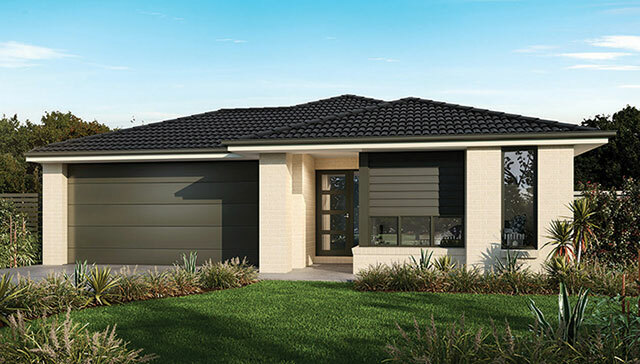 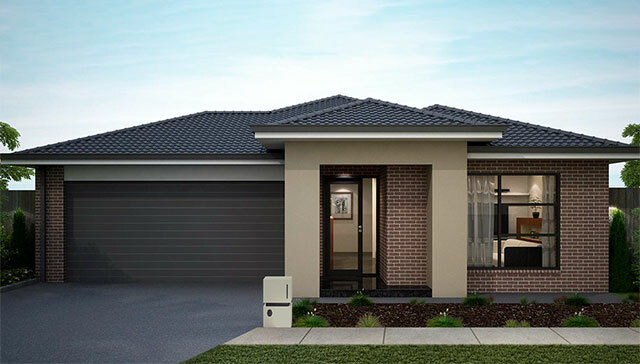 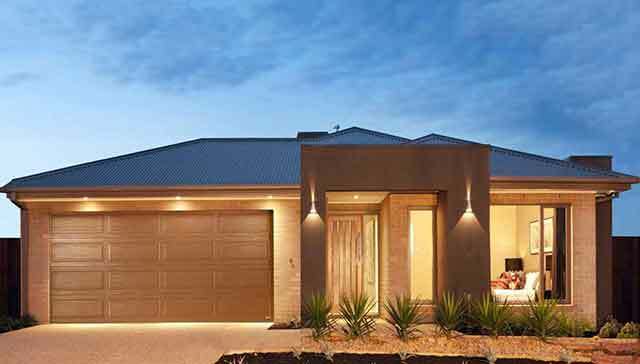 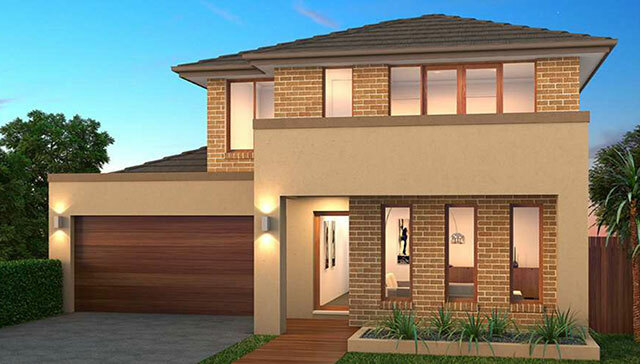 With an abundance of public transport options, education precincts, nearby activity areas as well as established and future amenities on offer, houses for sale in Melton South have the tendency to not stay on the market for long. 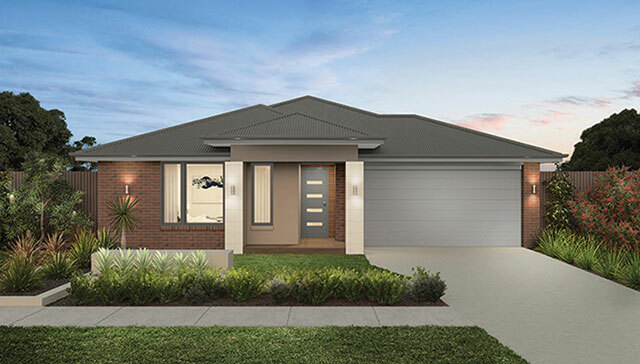 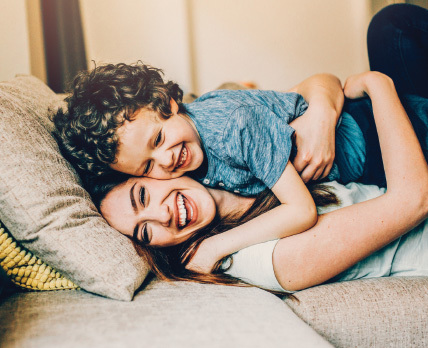 Don't miss out on your chance to purchase exclusive Melton property for sale at Exford Waters and build the home you've always dreamed of for you and your family. 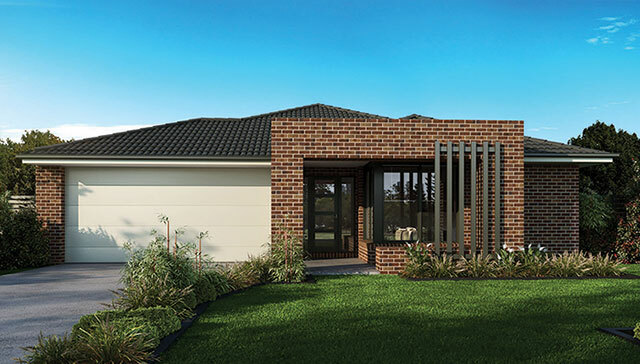 Life at Exford Waters is a robust blend of meticulously planned streetscapes, lush parkland, conveniently placed amenities and beautiful natural surrounds via the Werribee River. 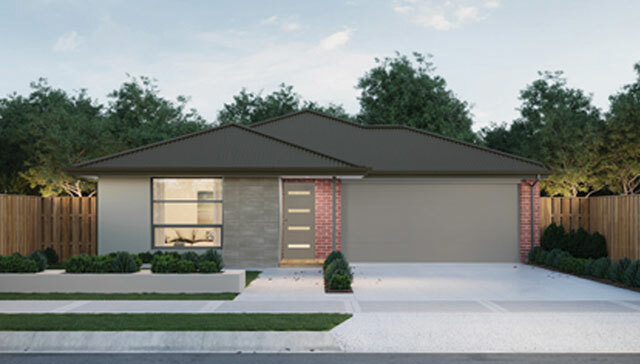 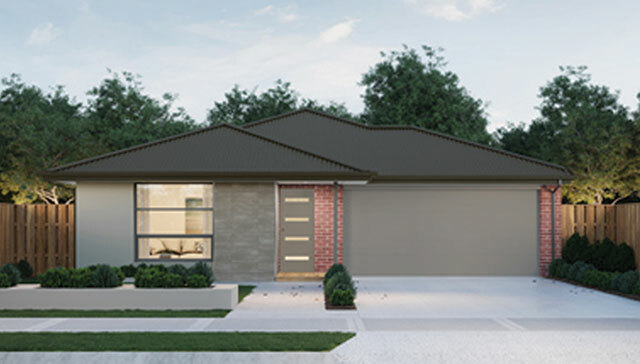 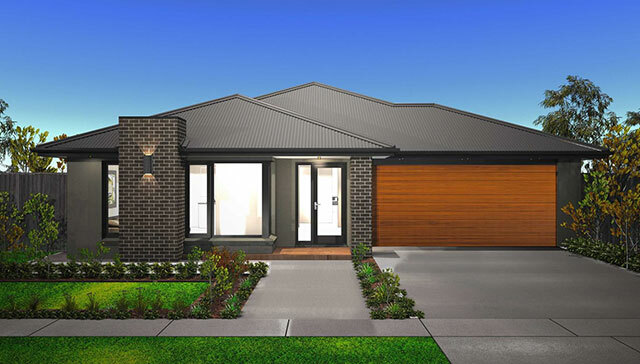 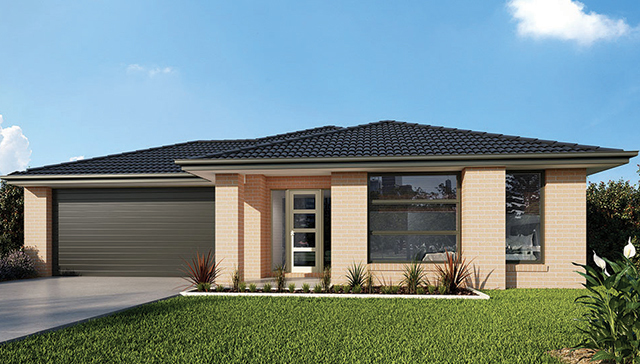 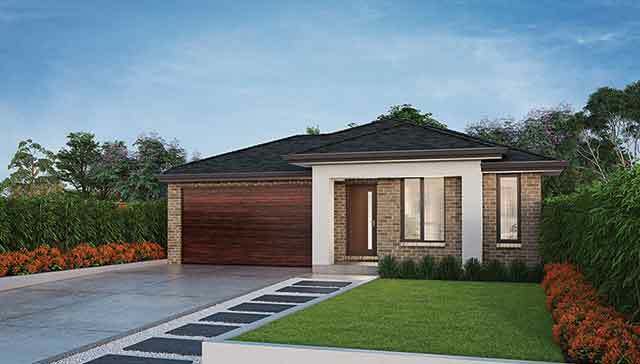 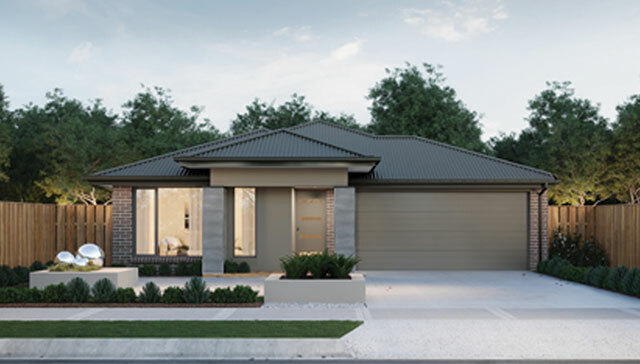 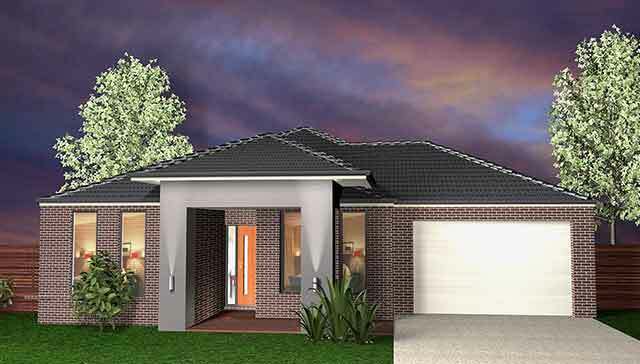 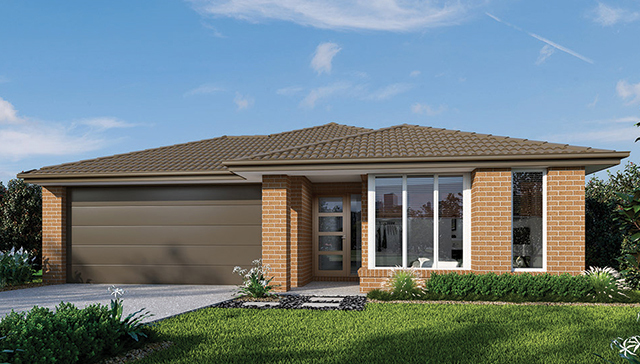 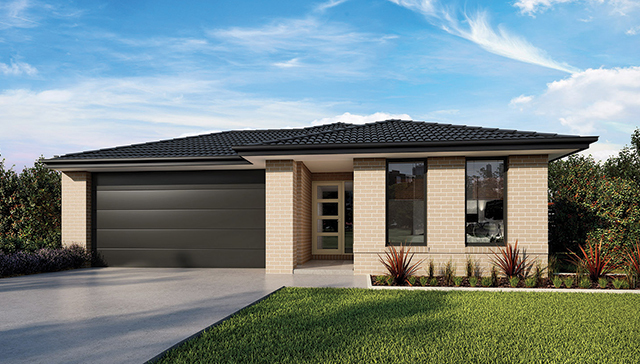 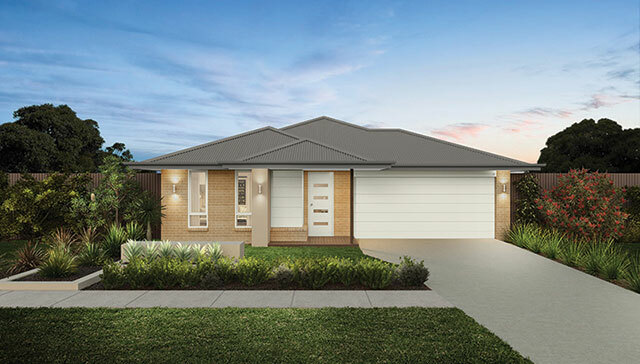 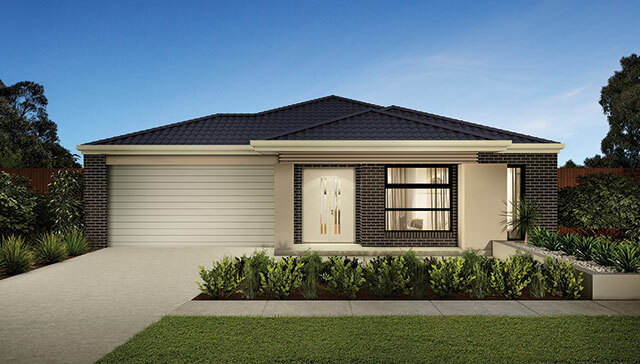 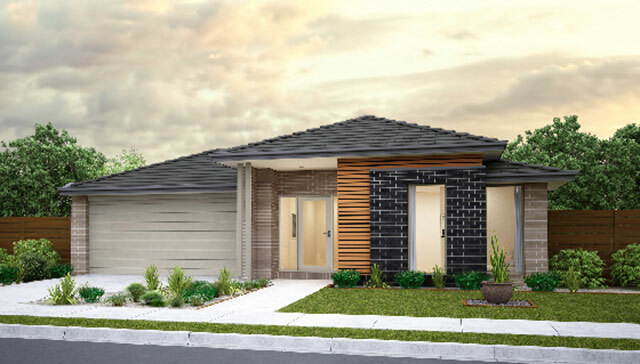 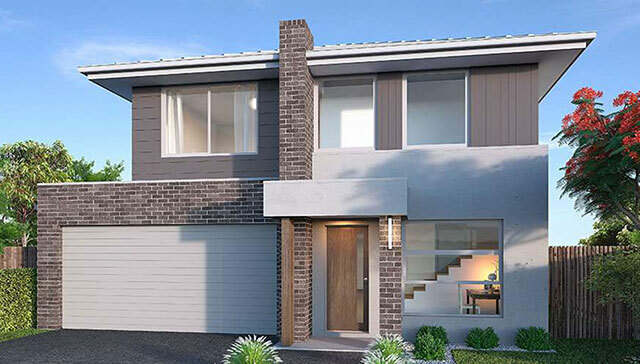 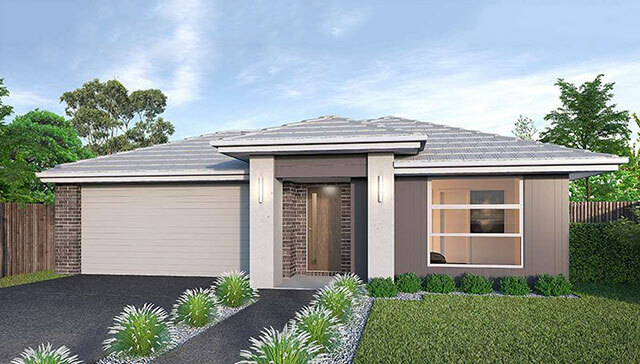 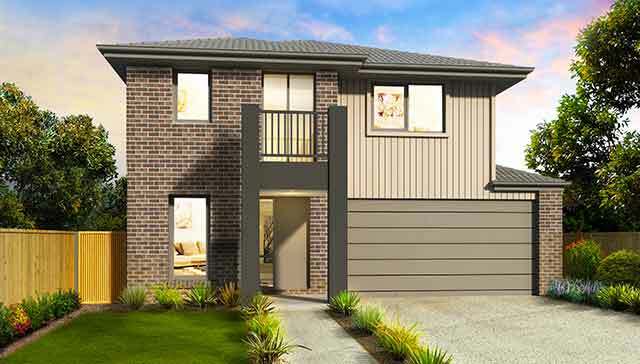 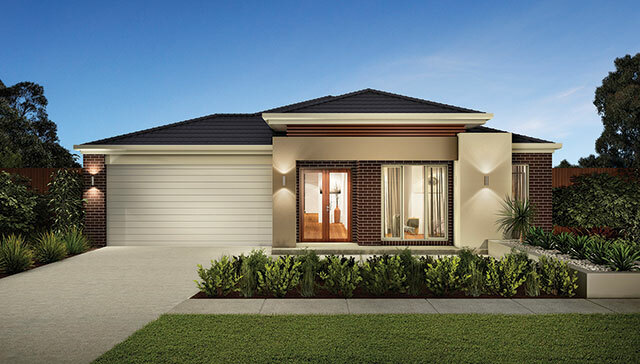 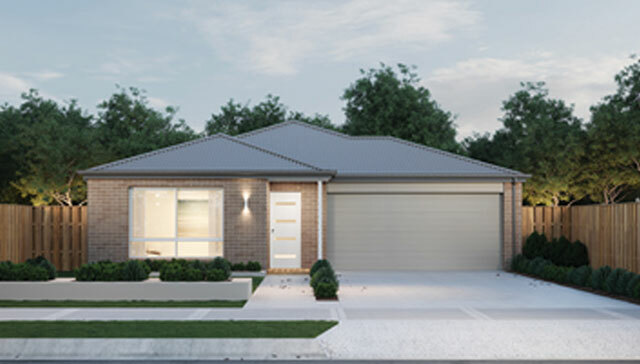 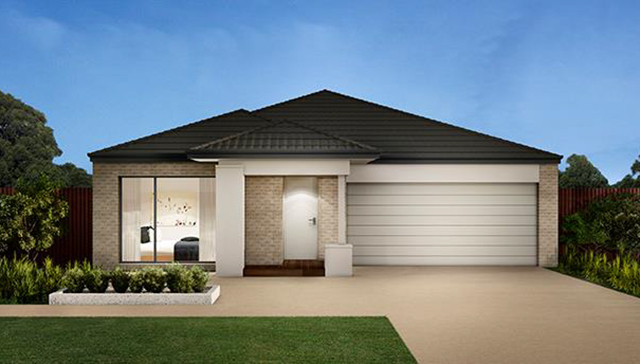 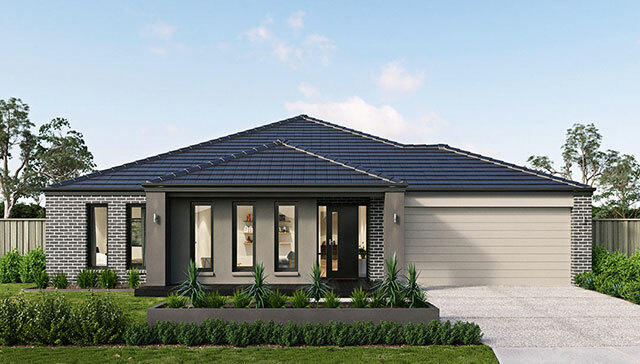 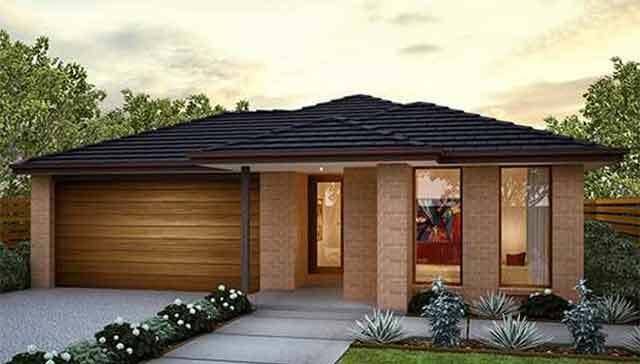 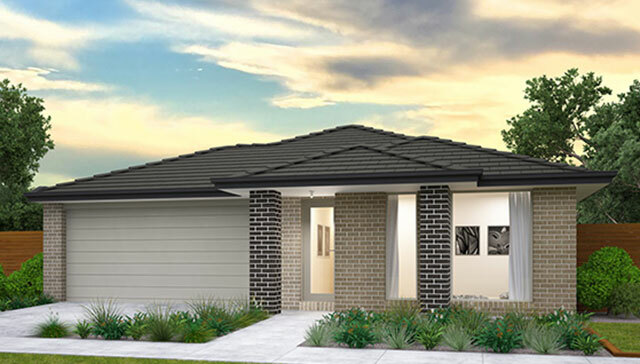 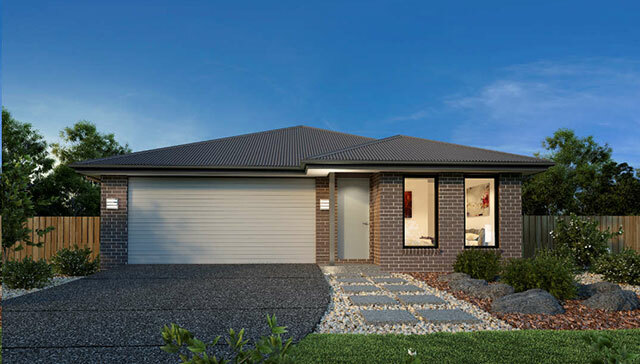 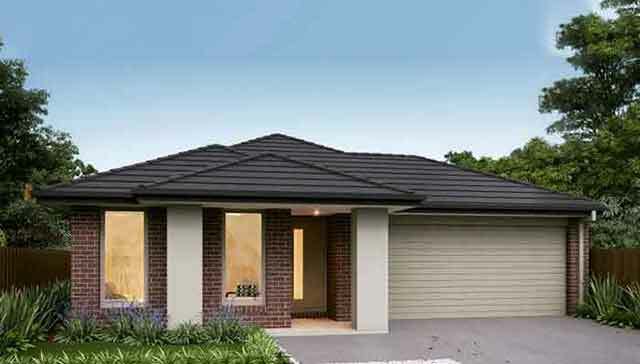 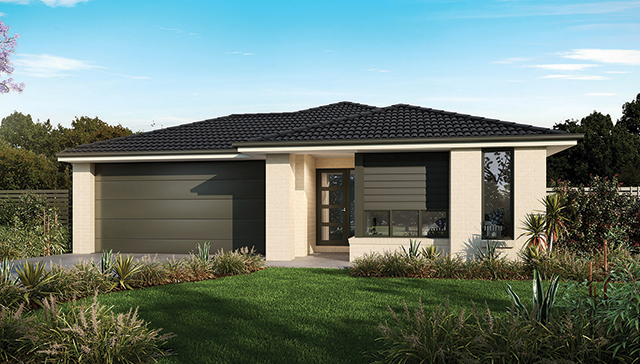 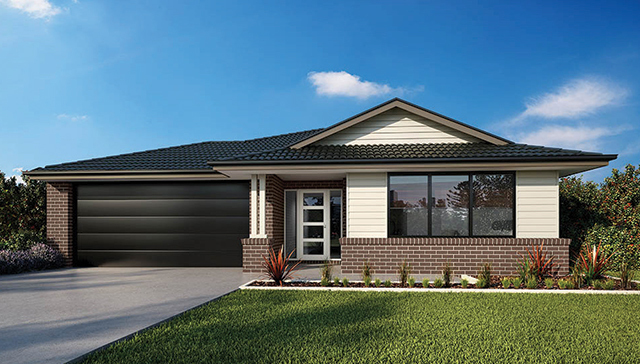 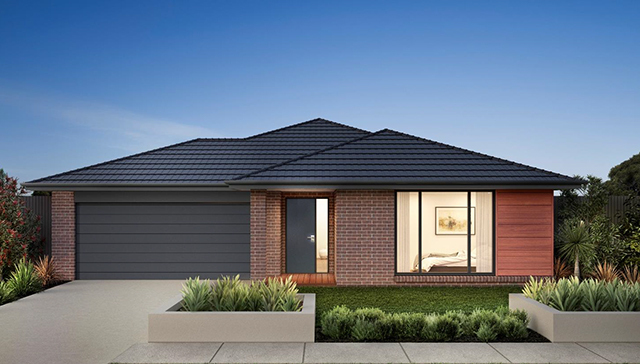 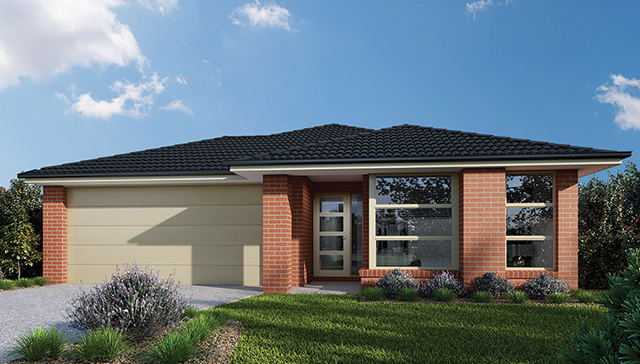 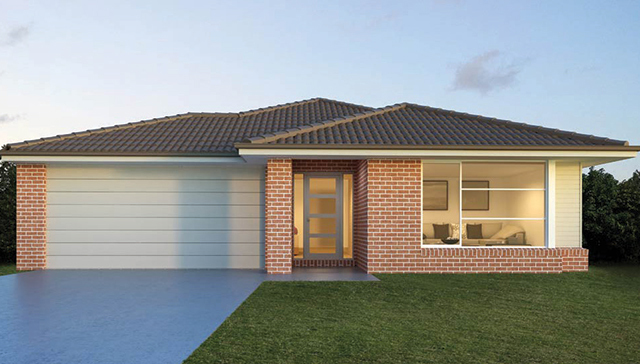 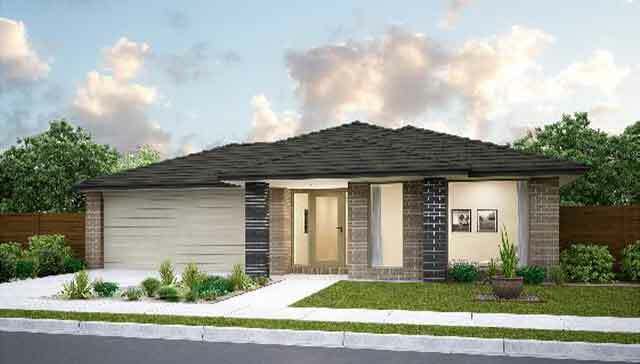 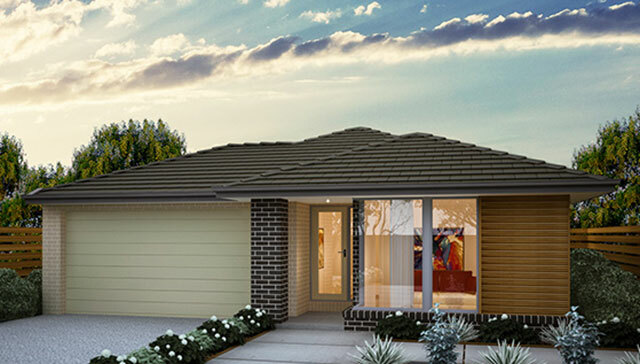 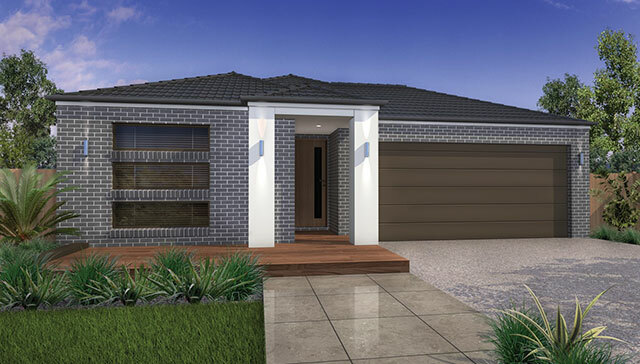 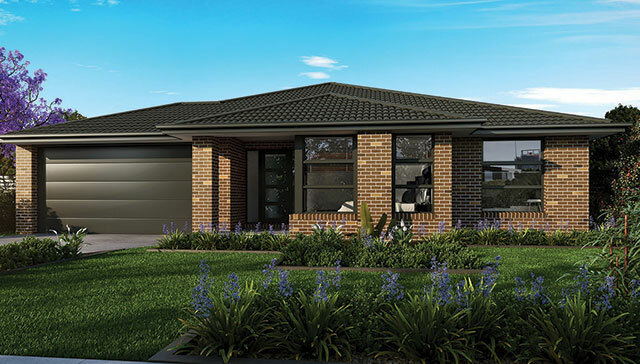 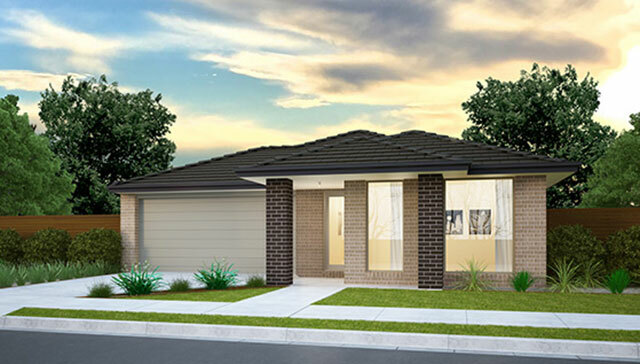 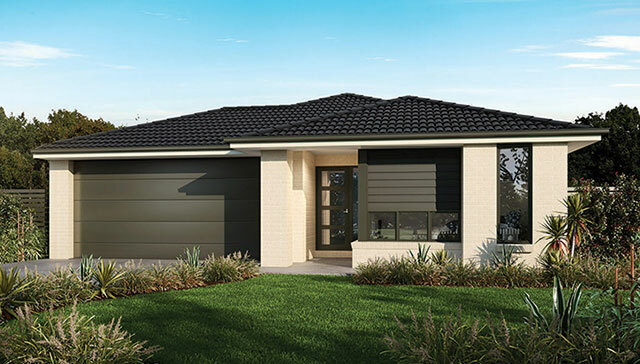 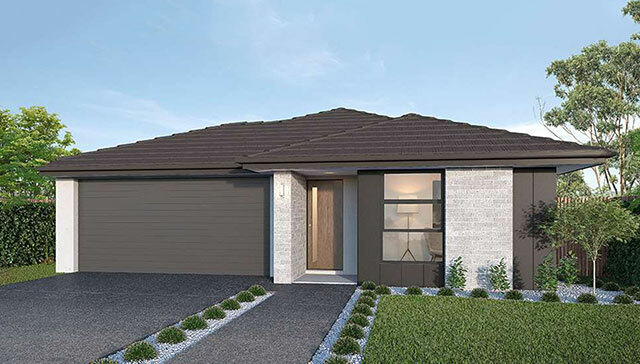 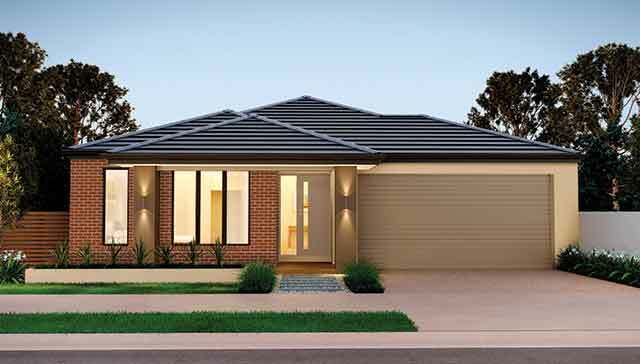 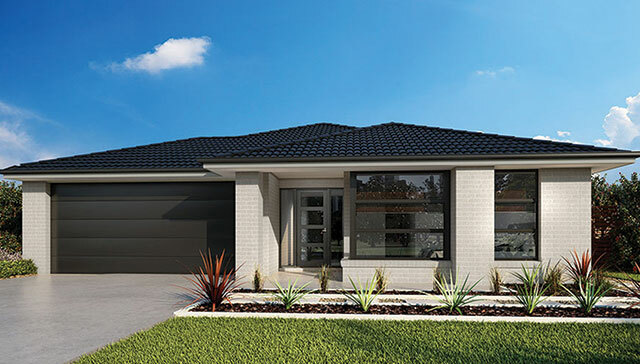 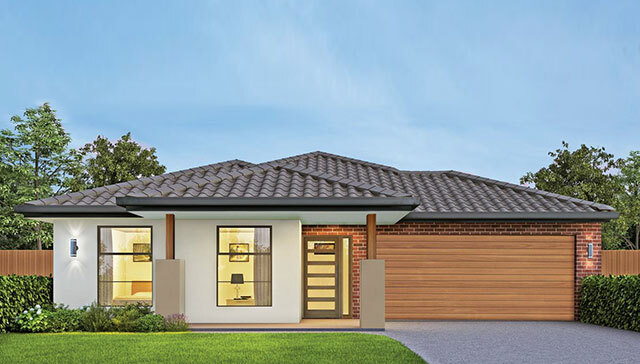 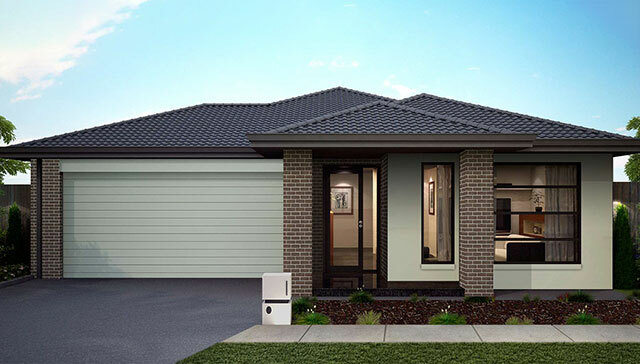 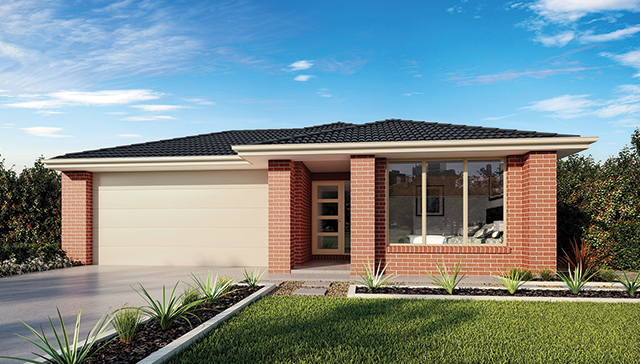 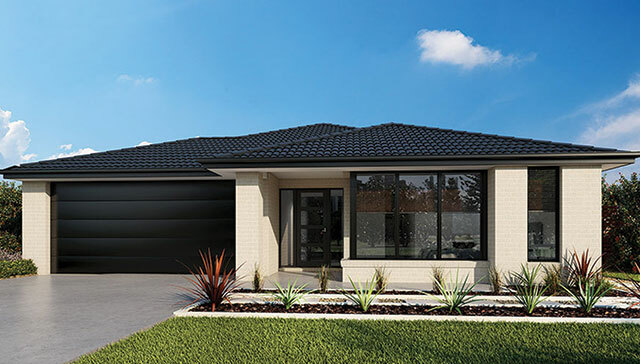 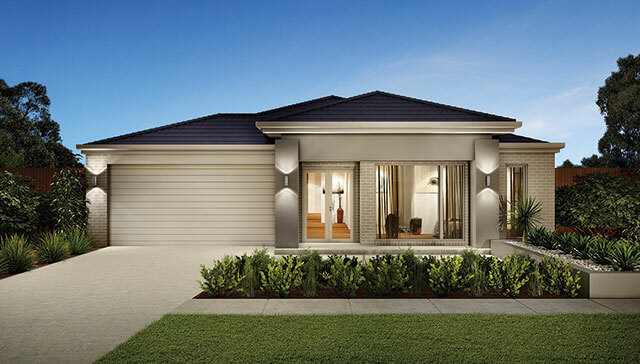 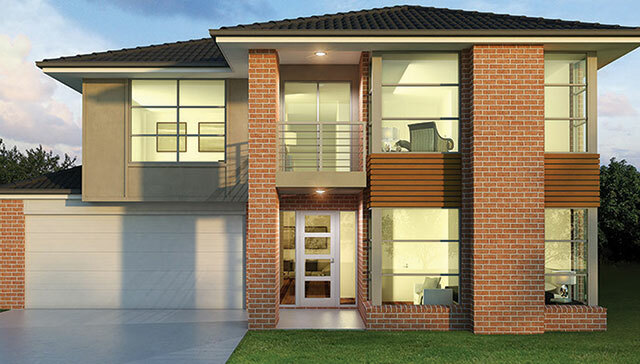 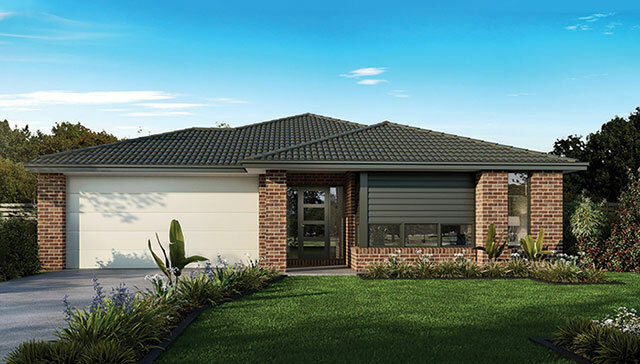 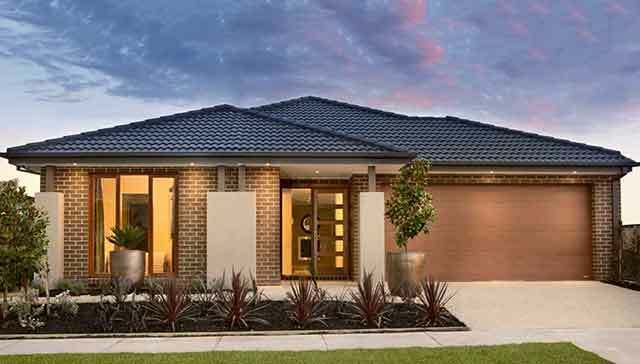 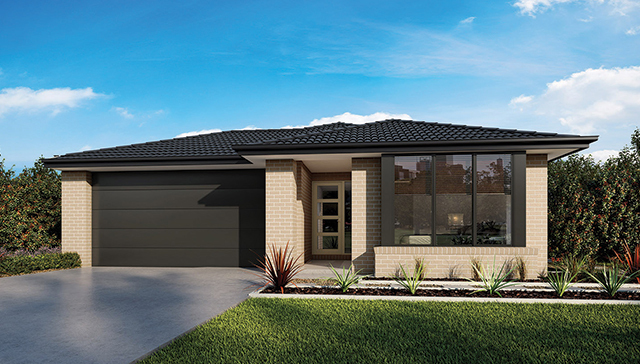 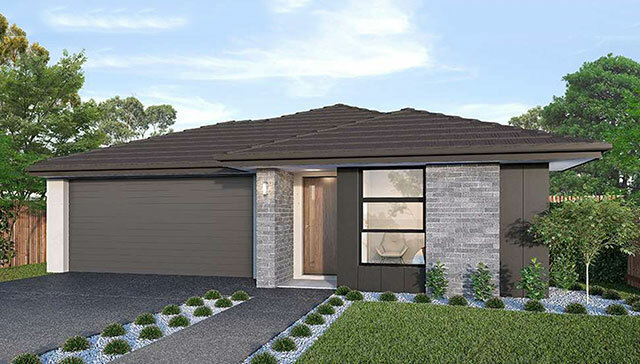 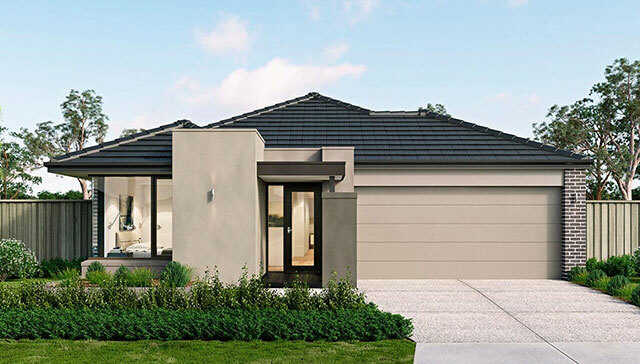 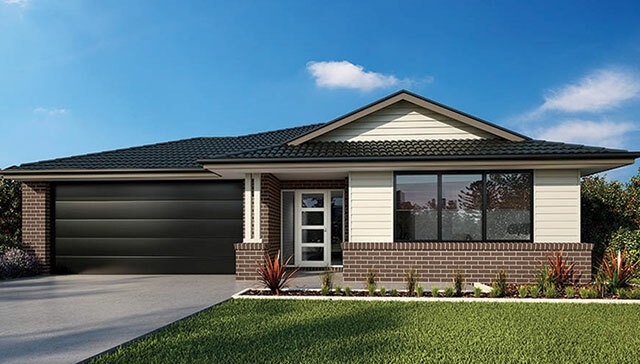 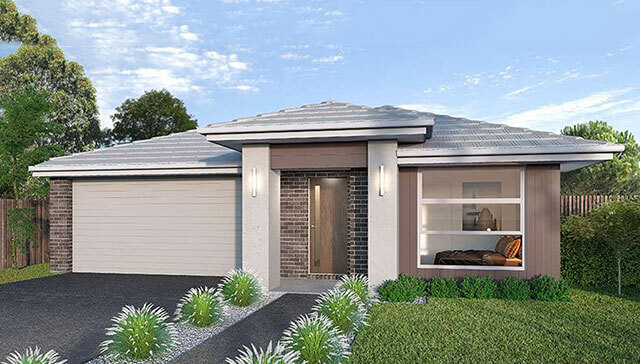 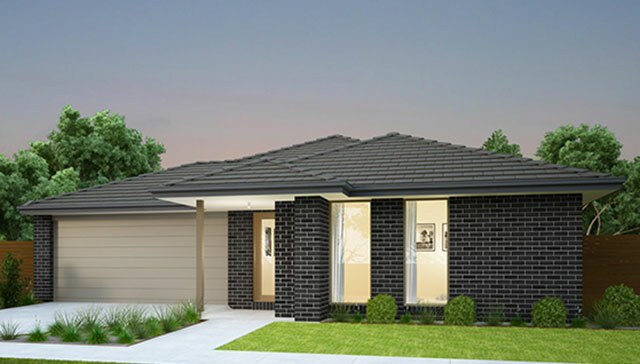 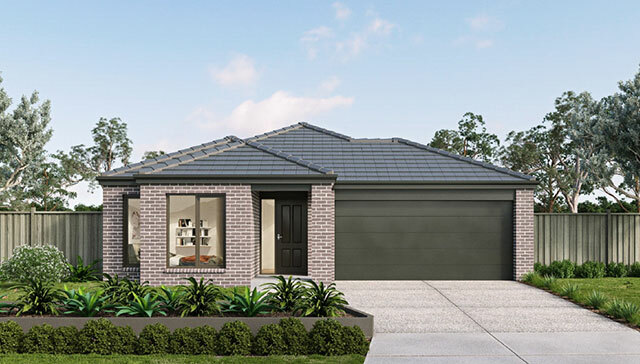 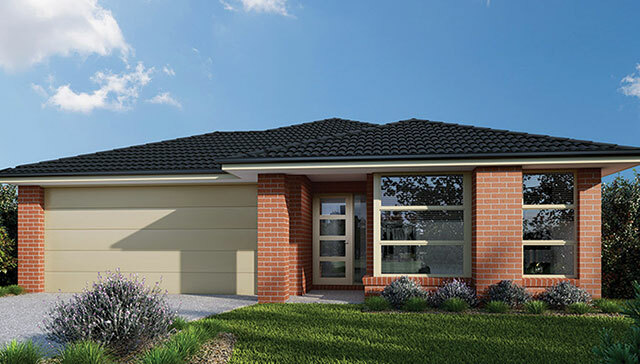 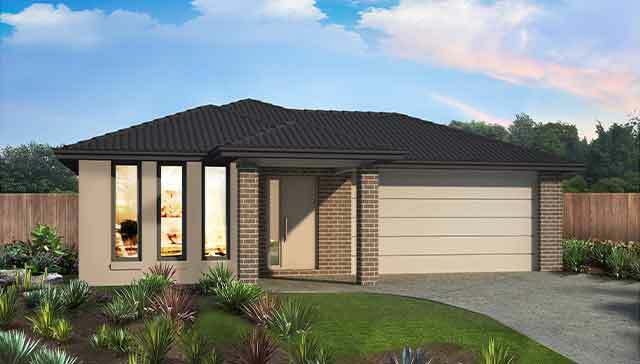 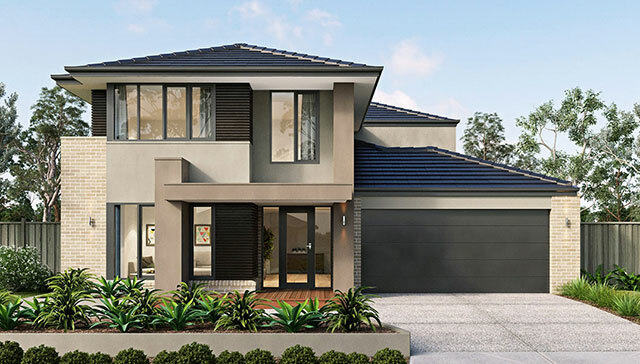 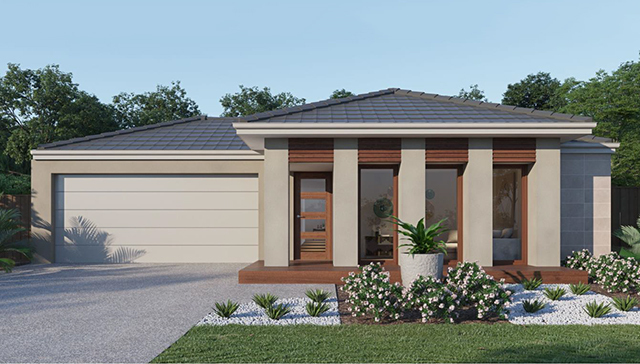 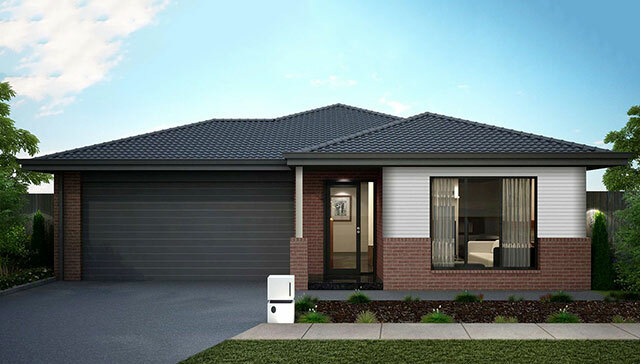 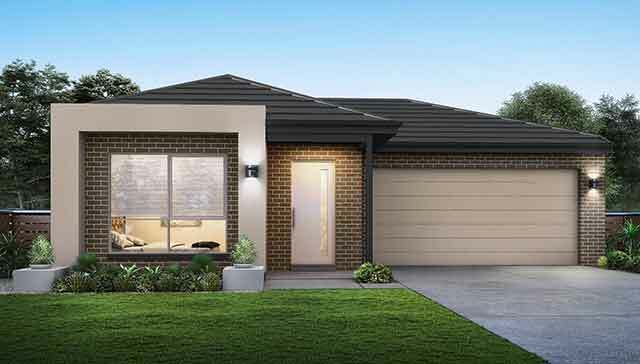 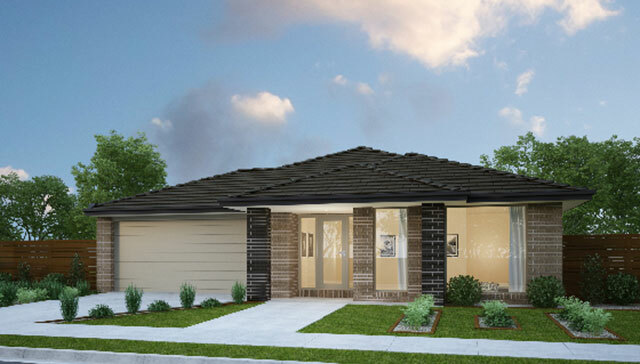 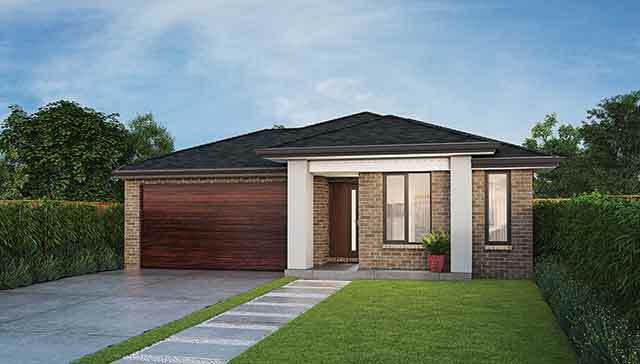 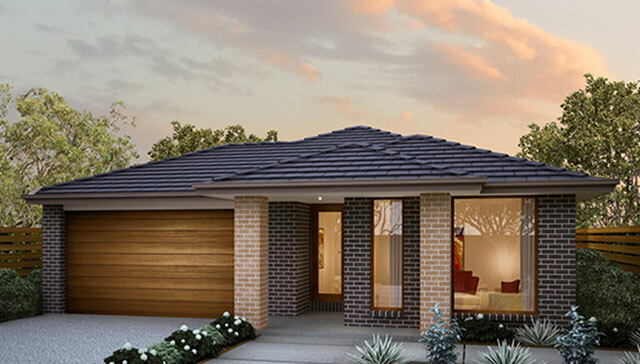 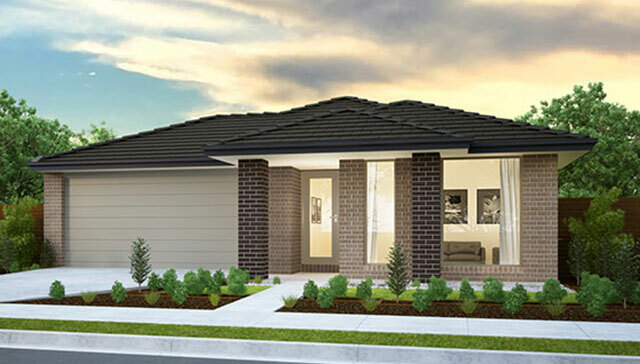 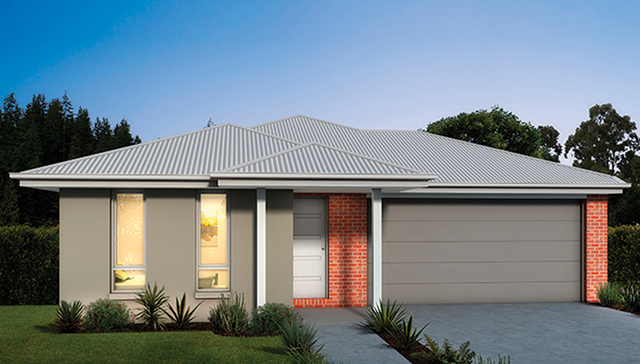 Considered the peak of modern living in Melton and the western suburbs of Melbourne, Exford Waters offers affordable packages to suit first home buyers, retirees and everyone in between. 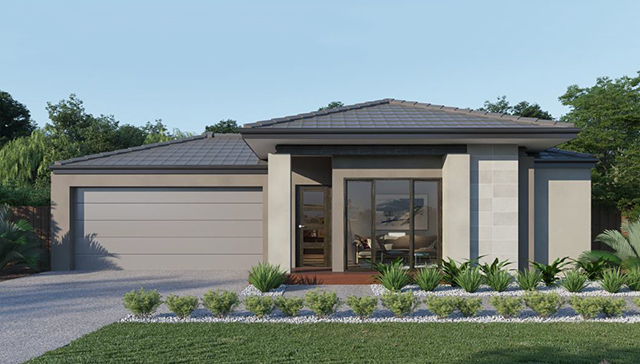 Live your dream life in your dream home by beginning your Life on the Riverbank.